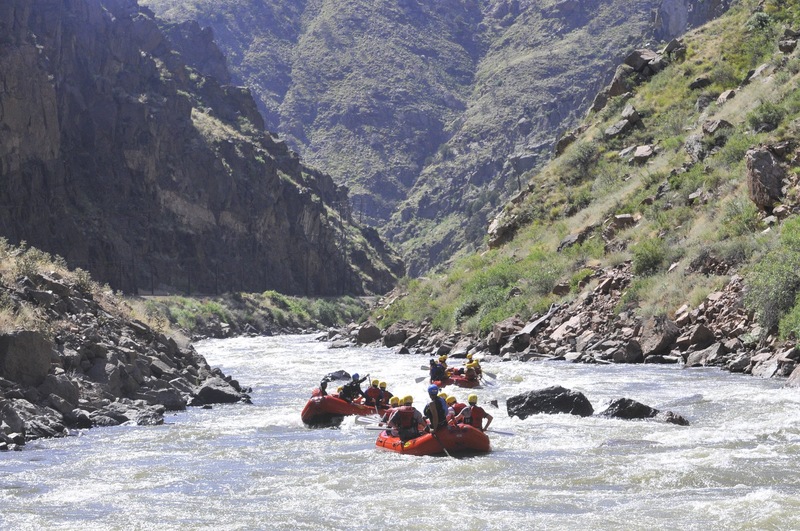 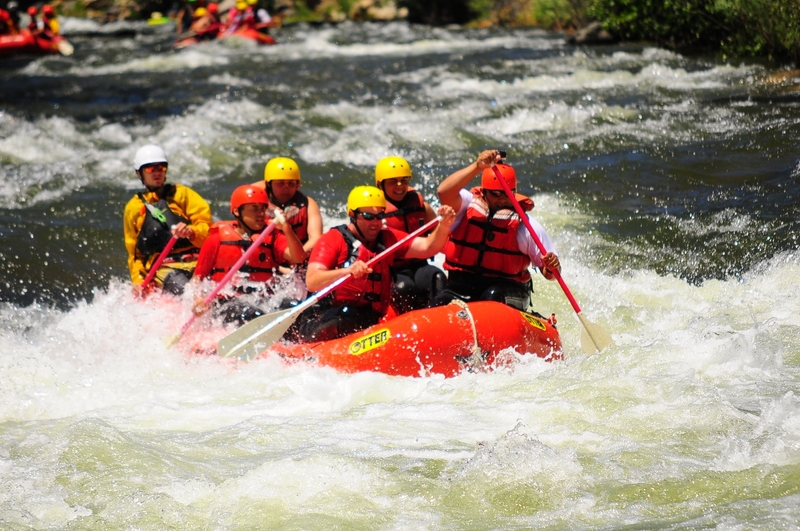 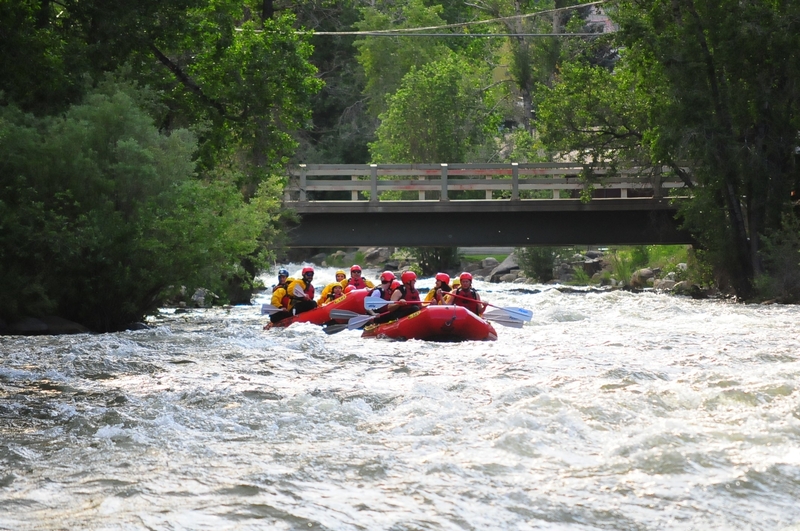 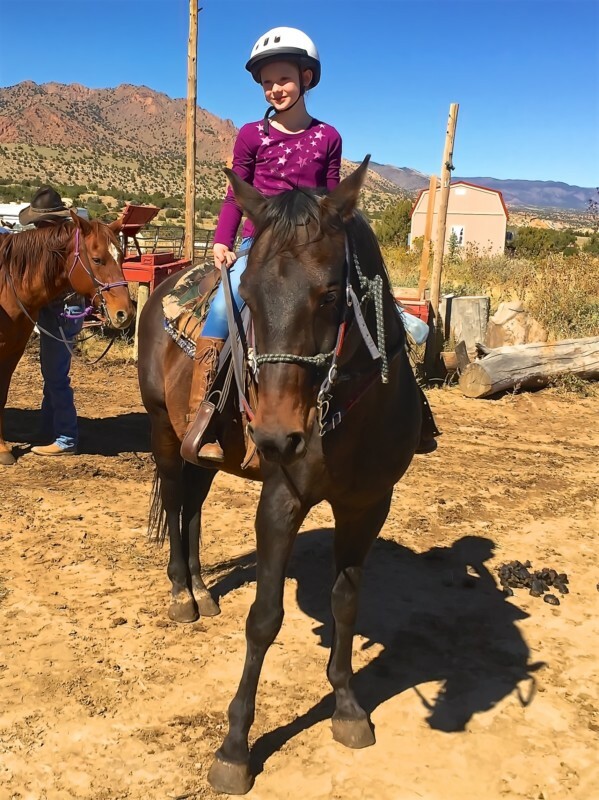 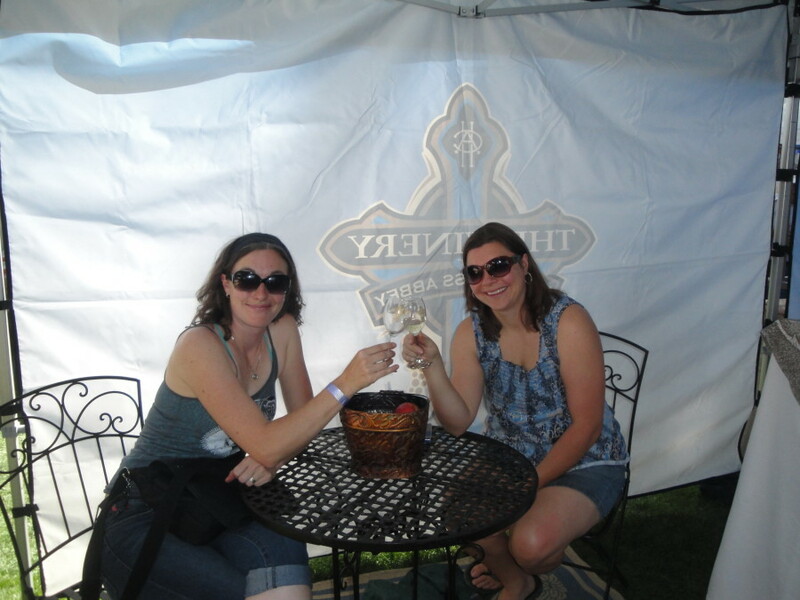 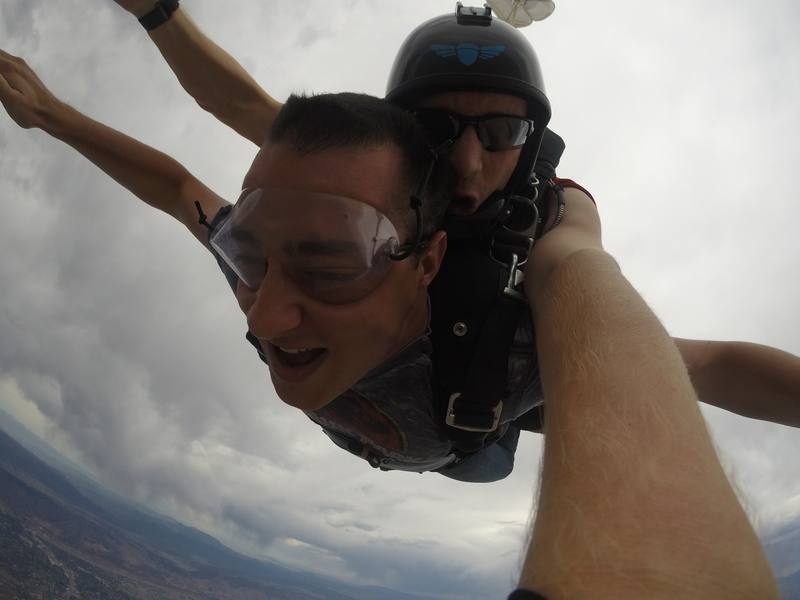 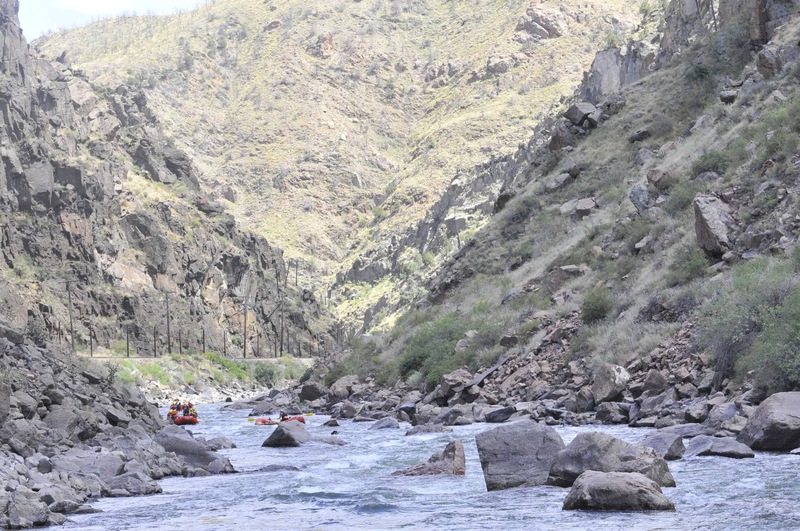 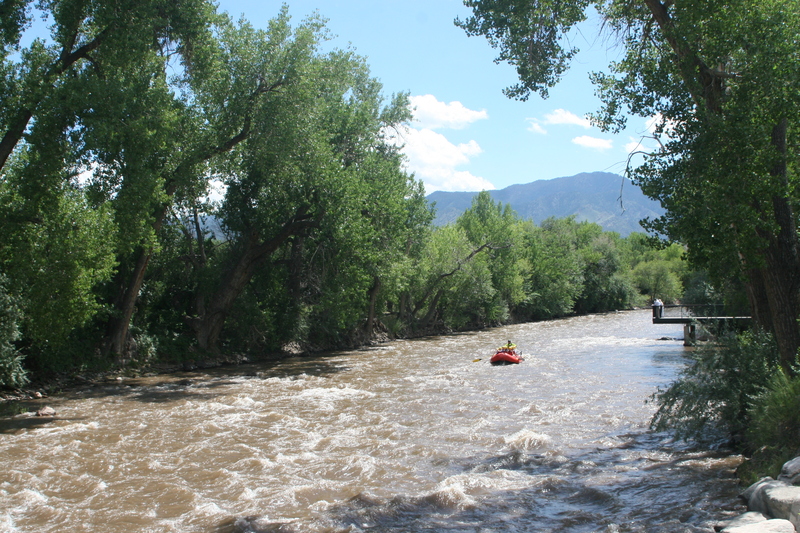 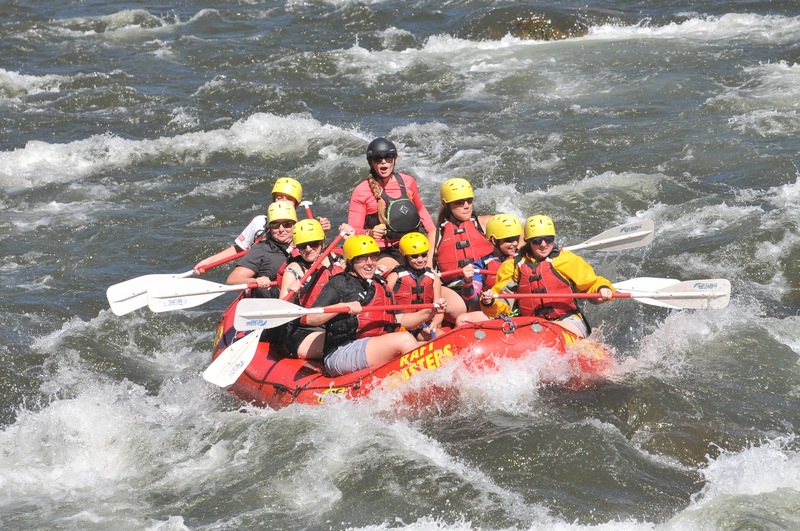 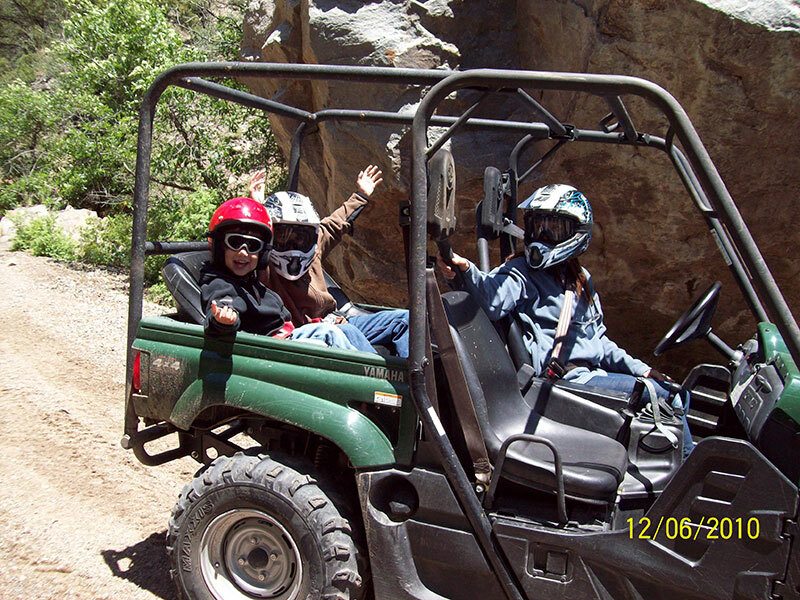 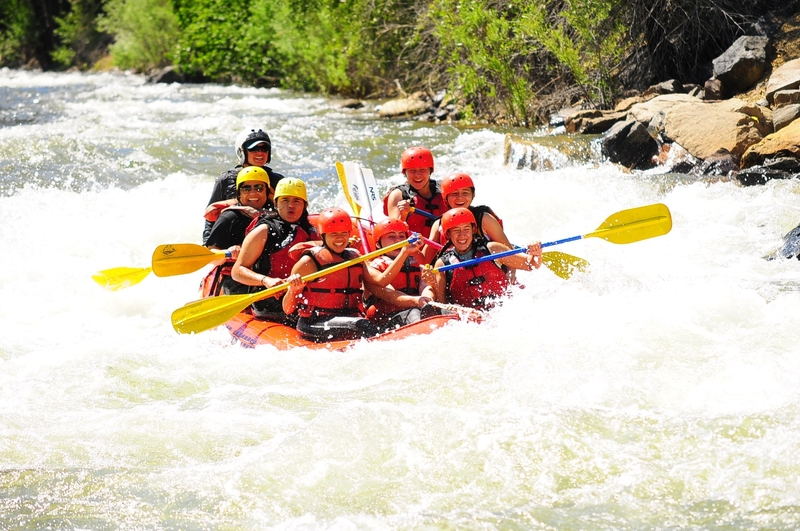 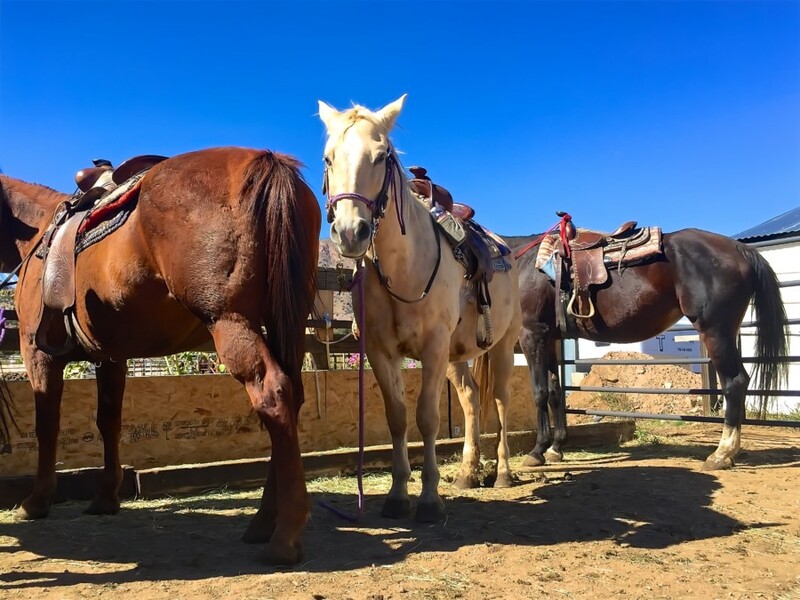 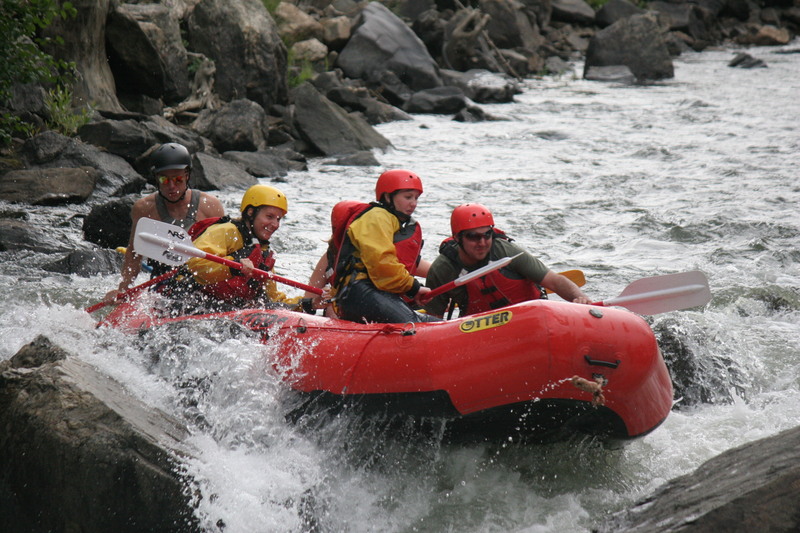 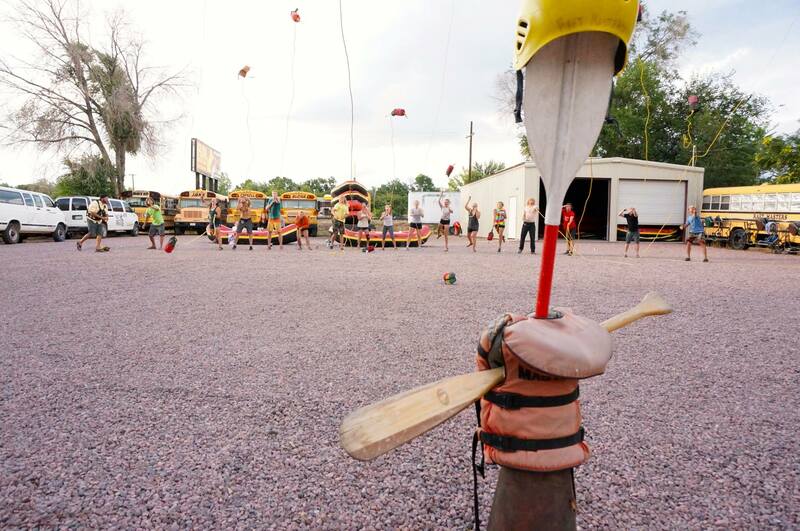 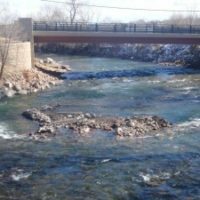 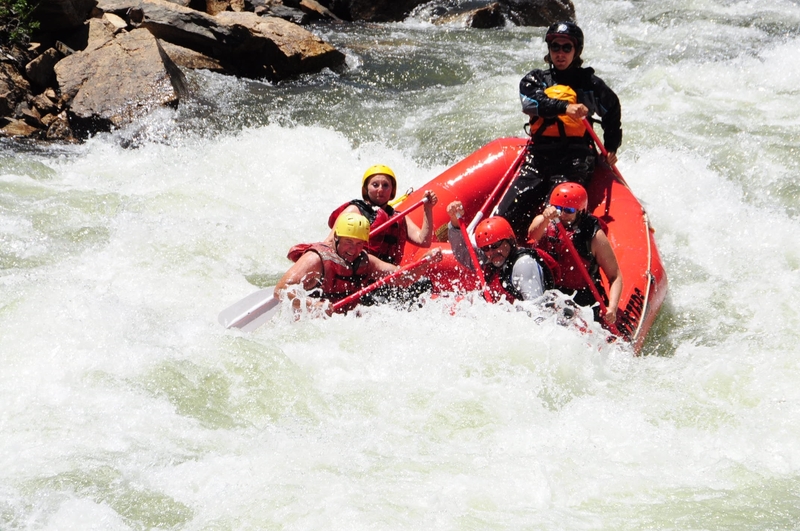 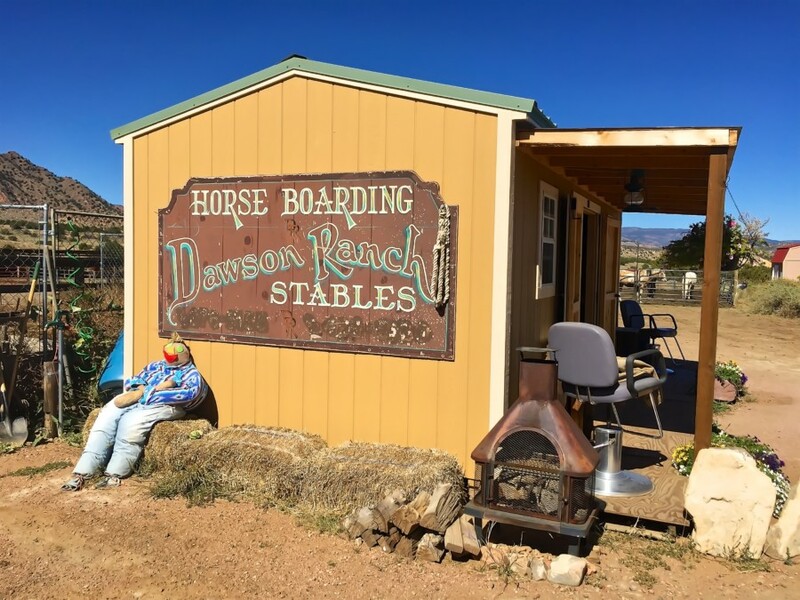 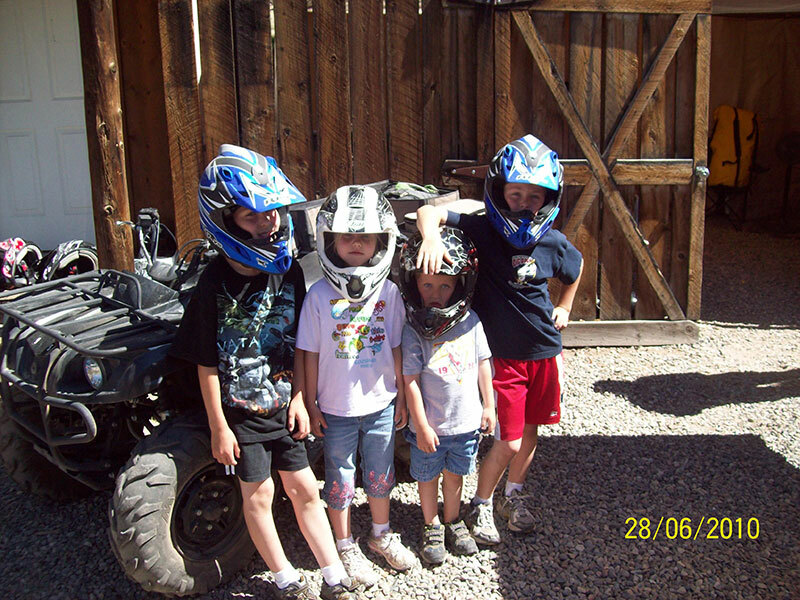 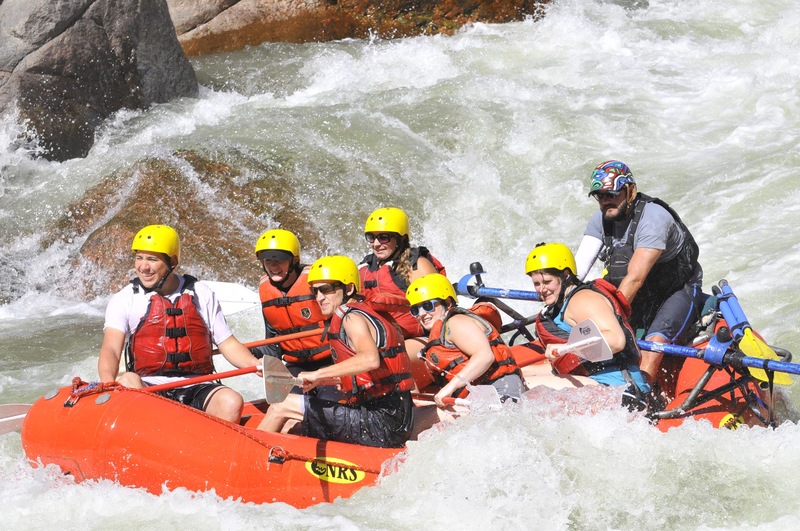 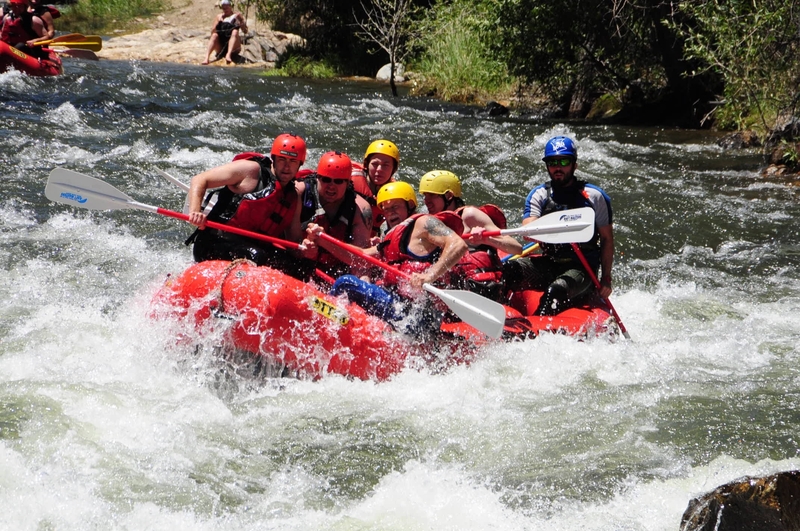 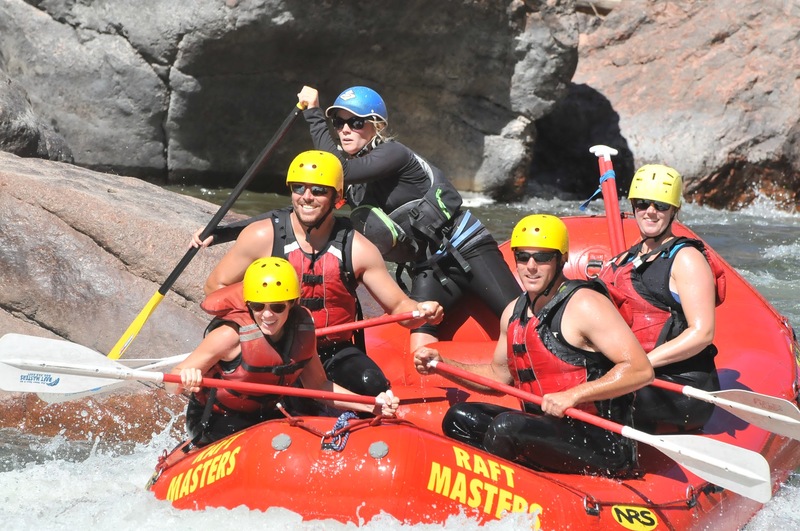 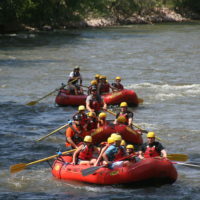 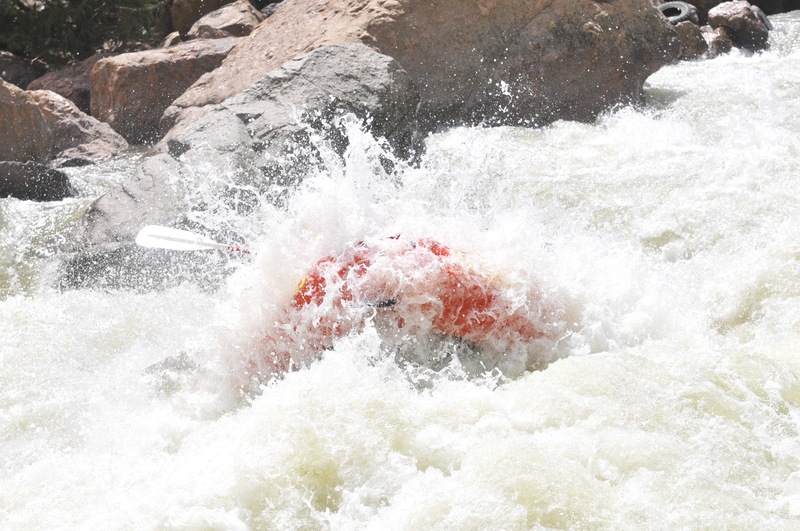 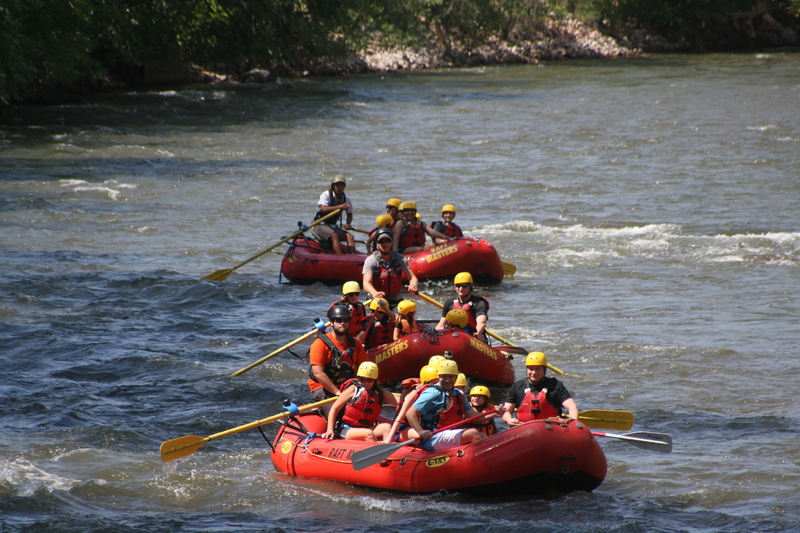 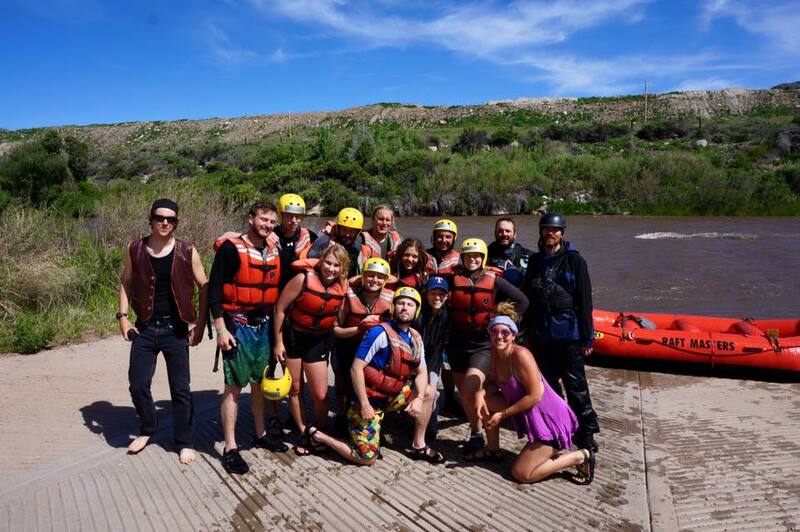 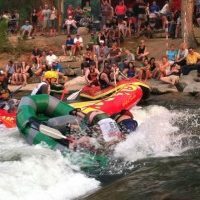 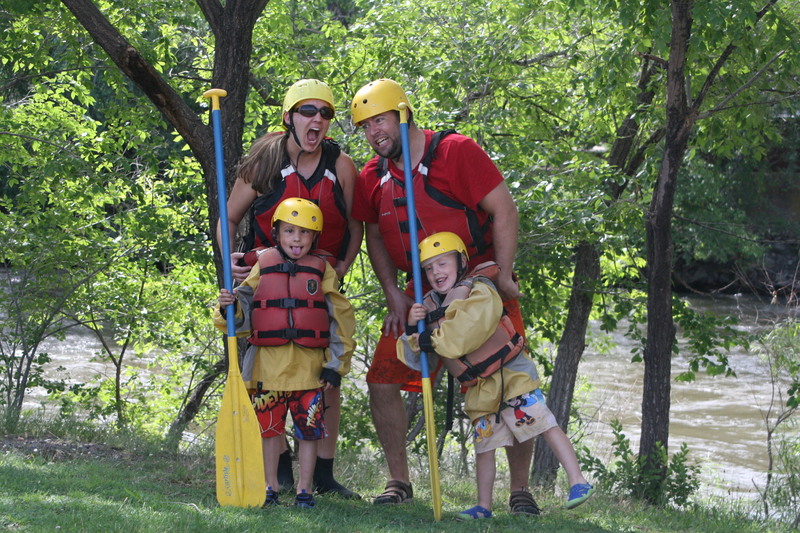 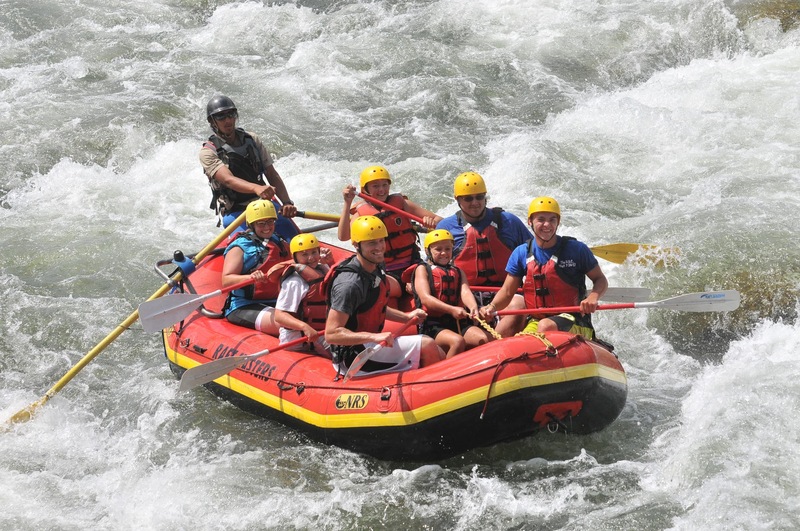 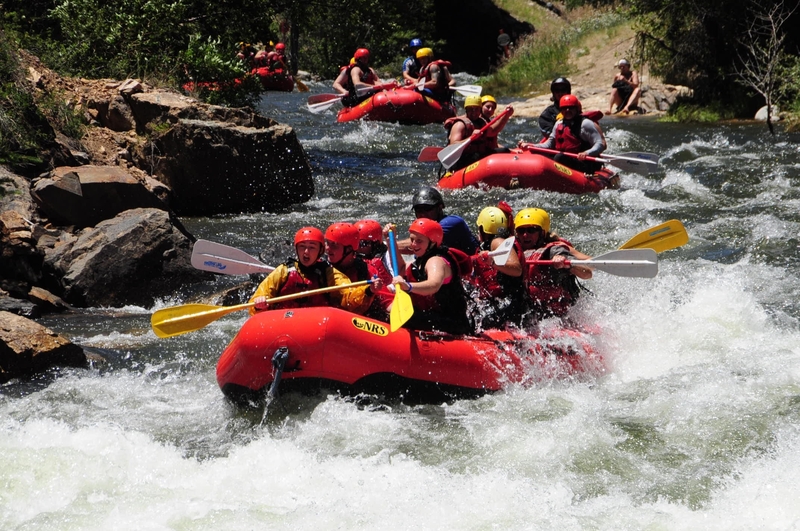 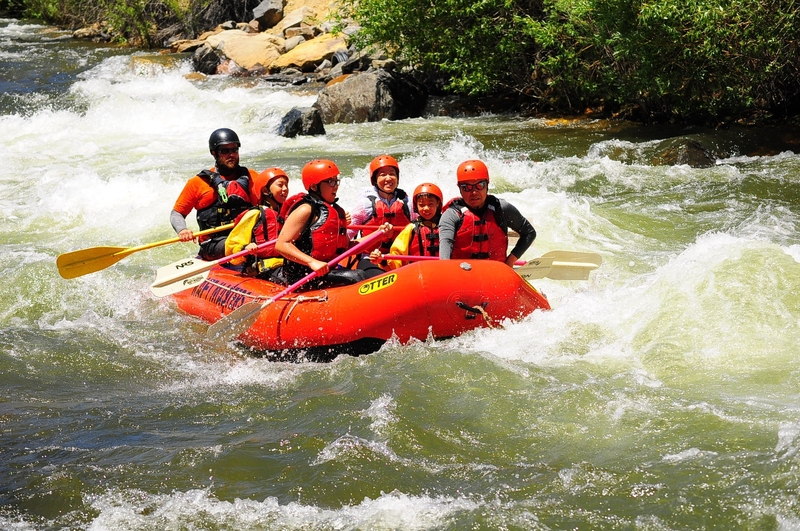 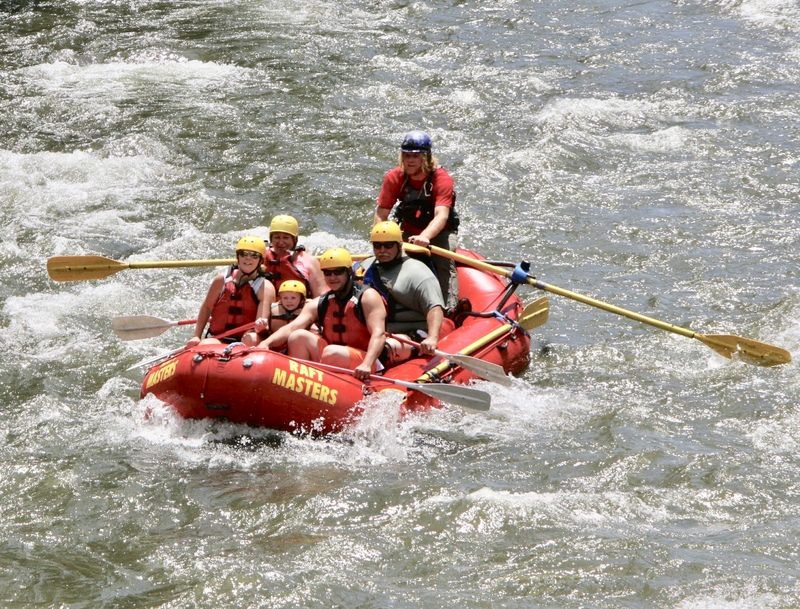 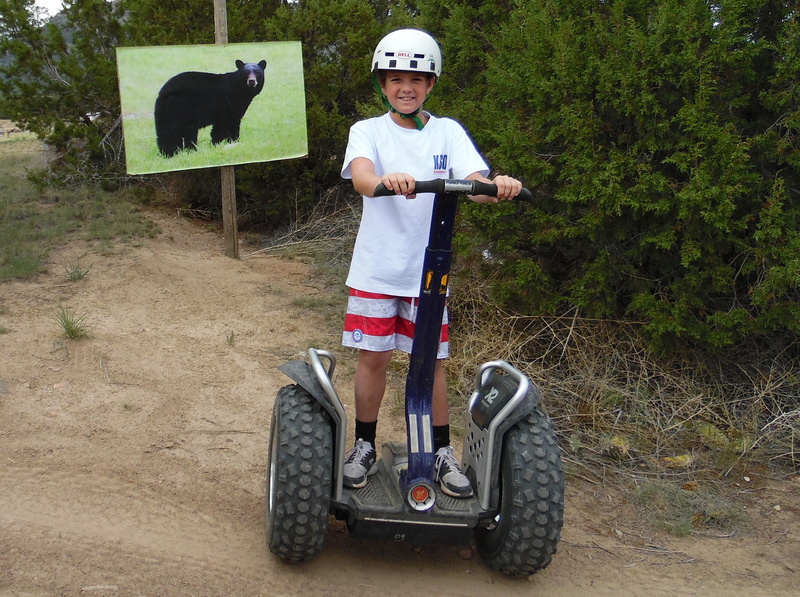 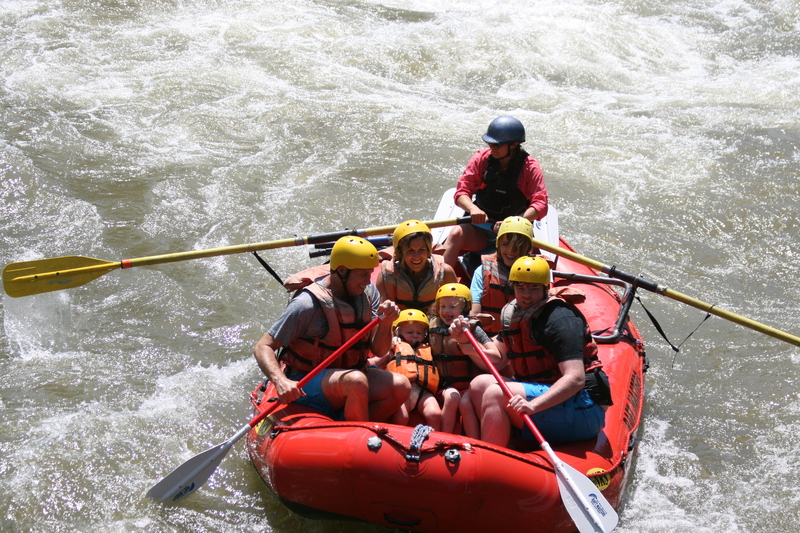 Royal Gorge Whitewater Festival – Raft Rodeo Winners! 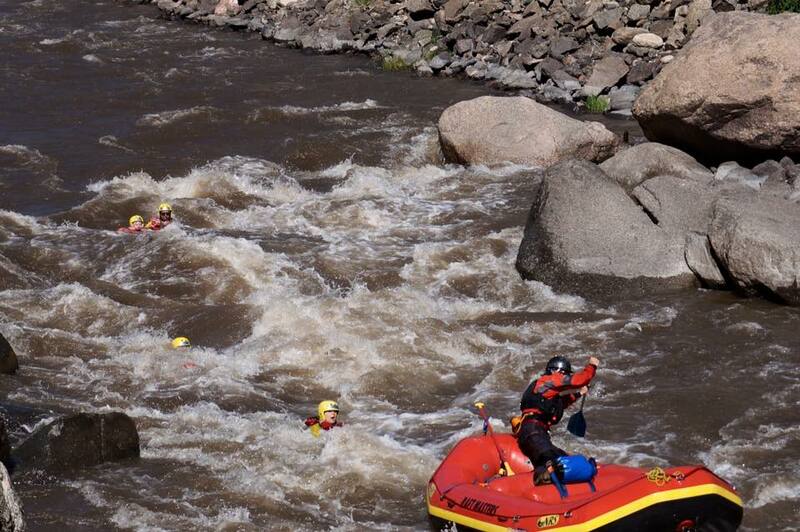 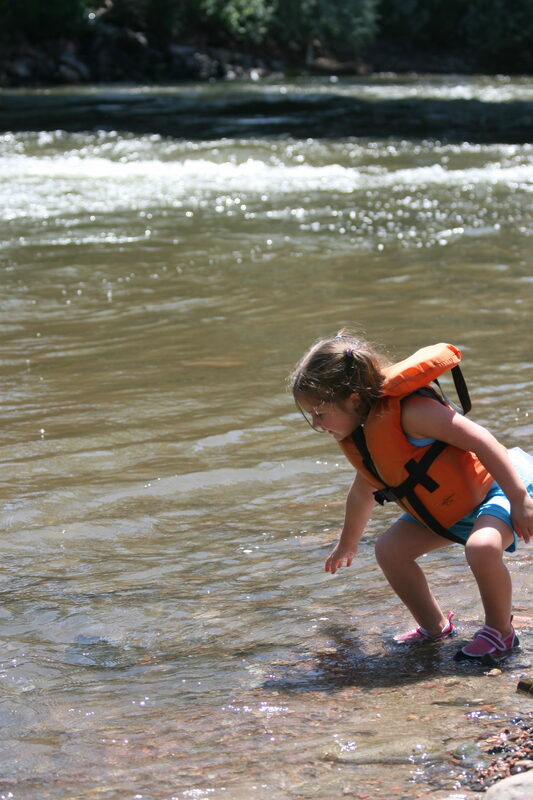 Memorial Day marks the first big weekend of the 2013 rafting season. 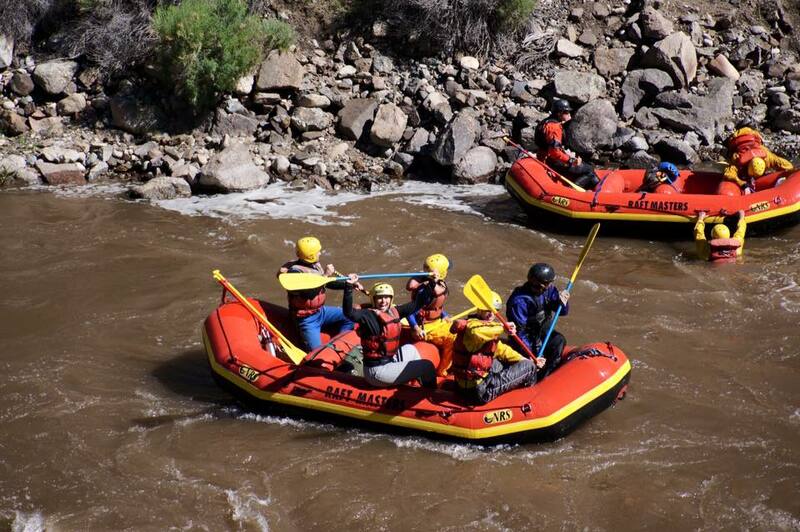 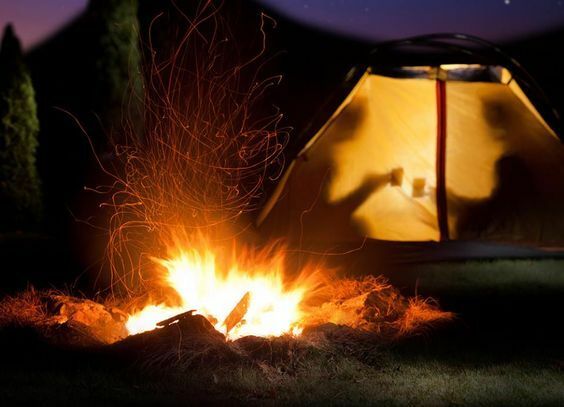 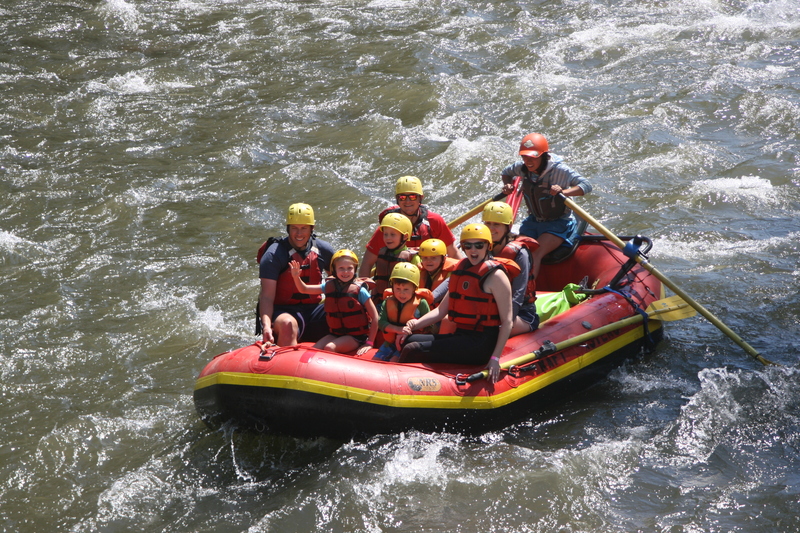 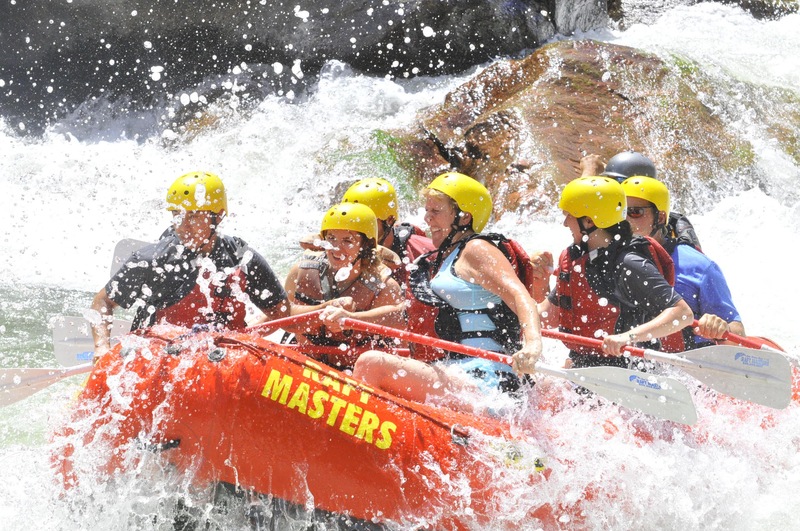 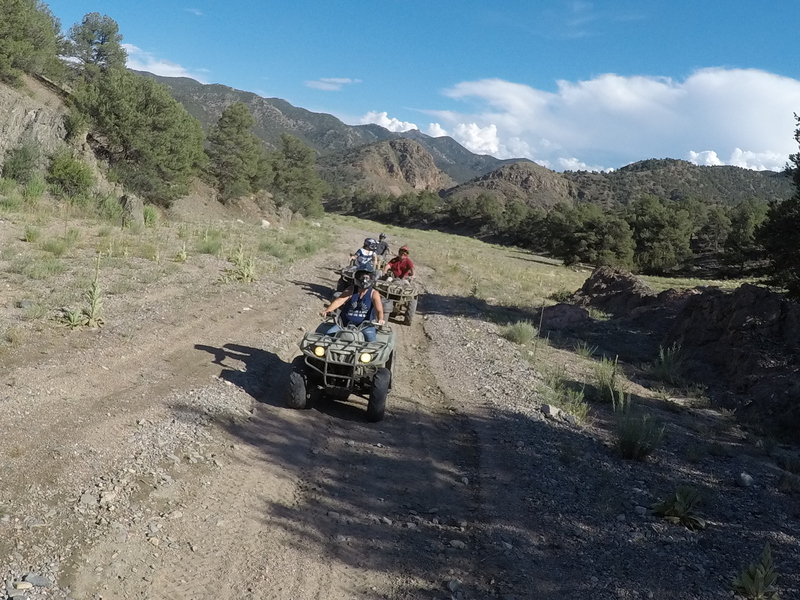 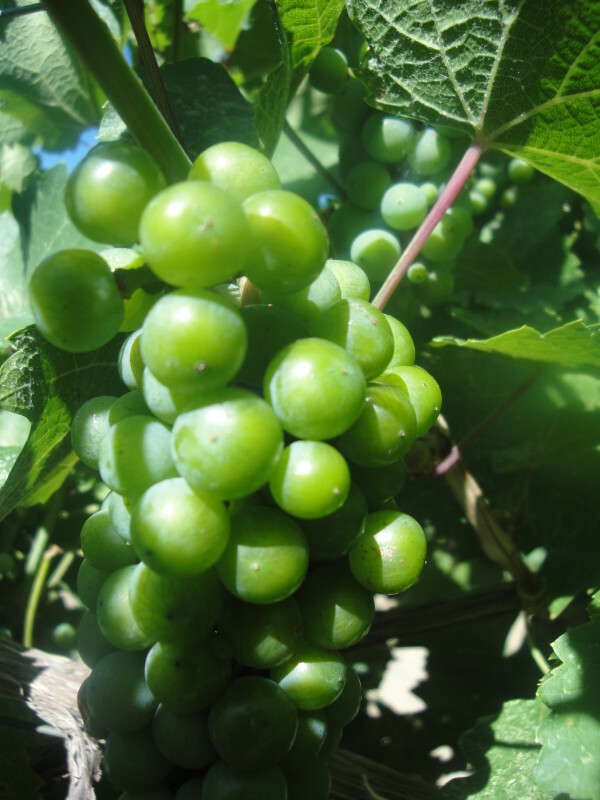 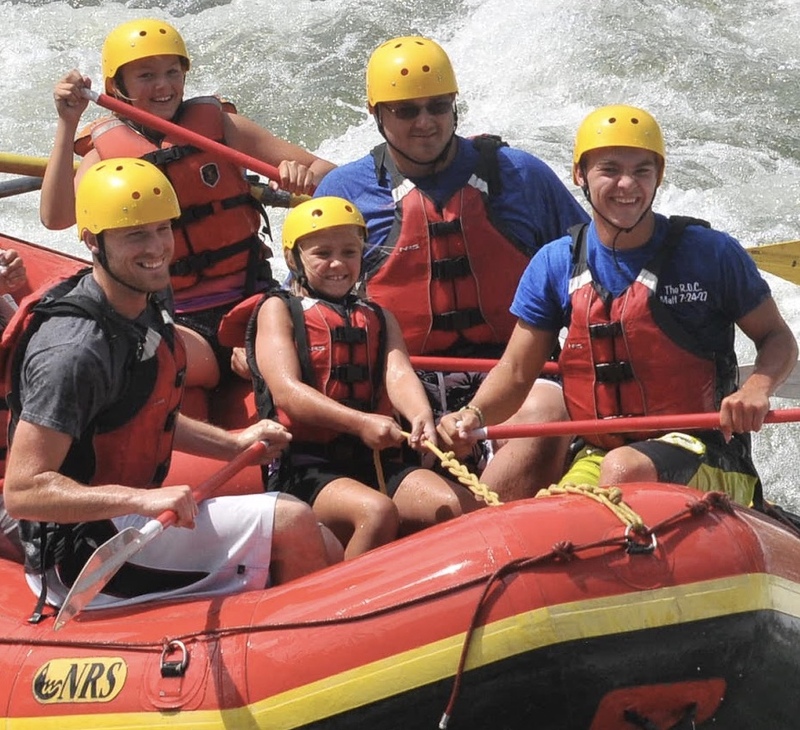 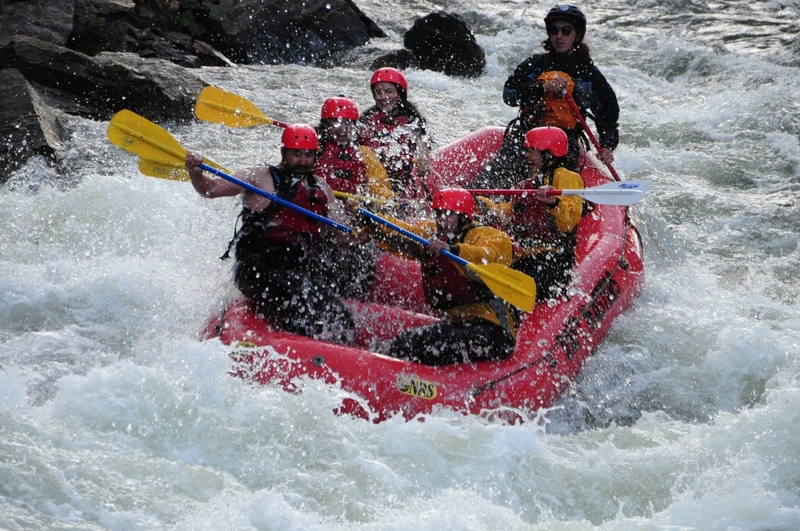 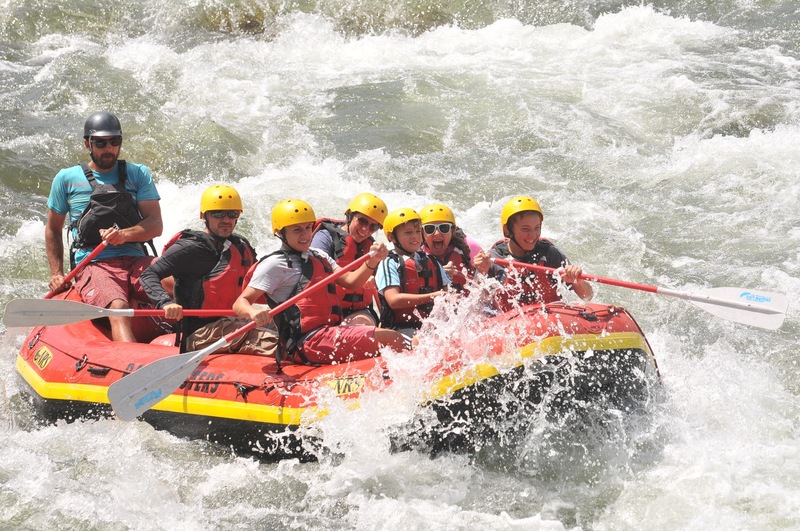 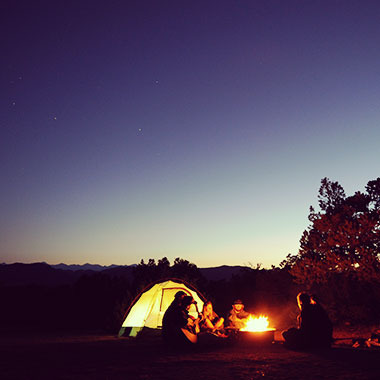 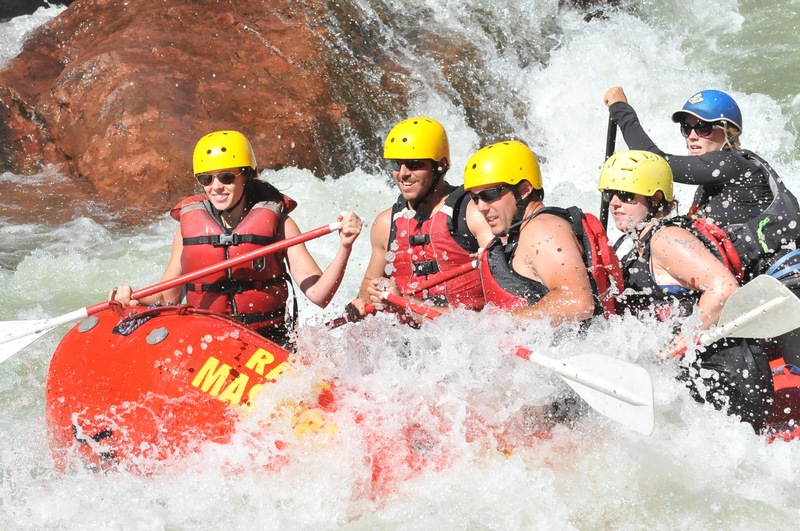 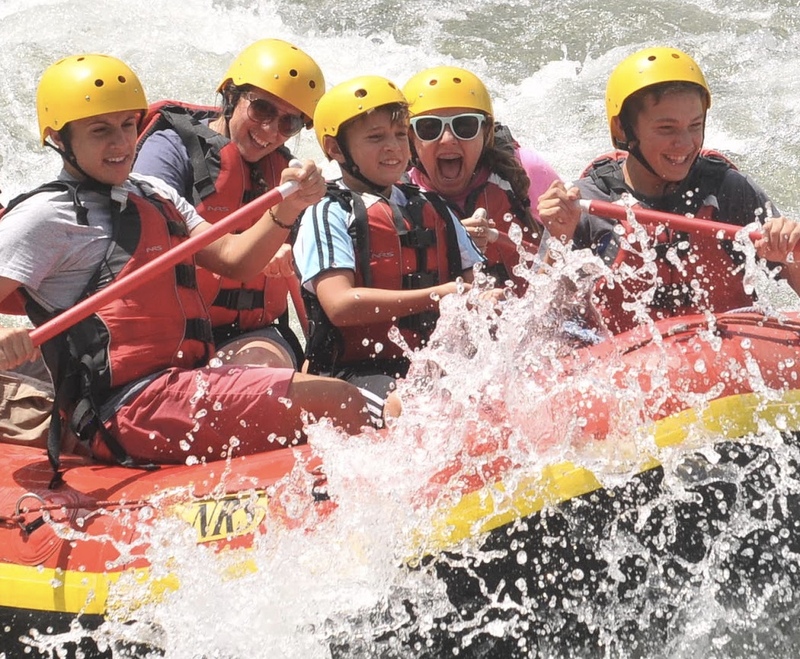 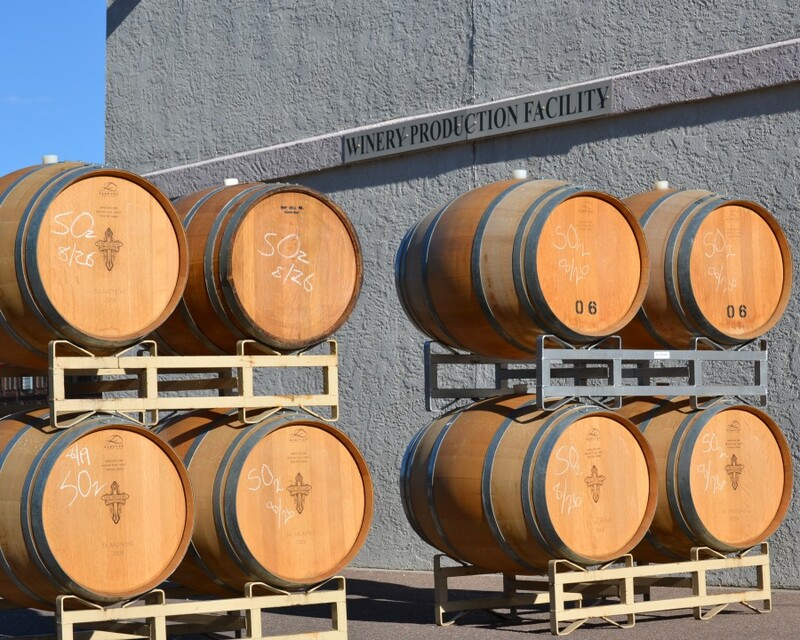 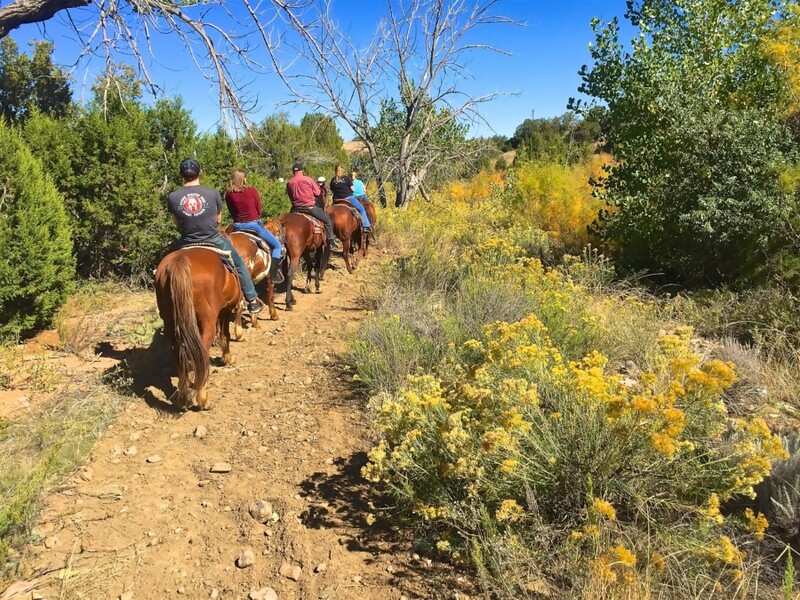 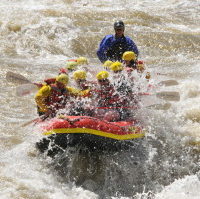 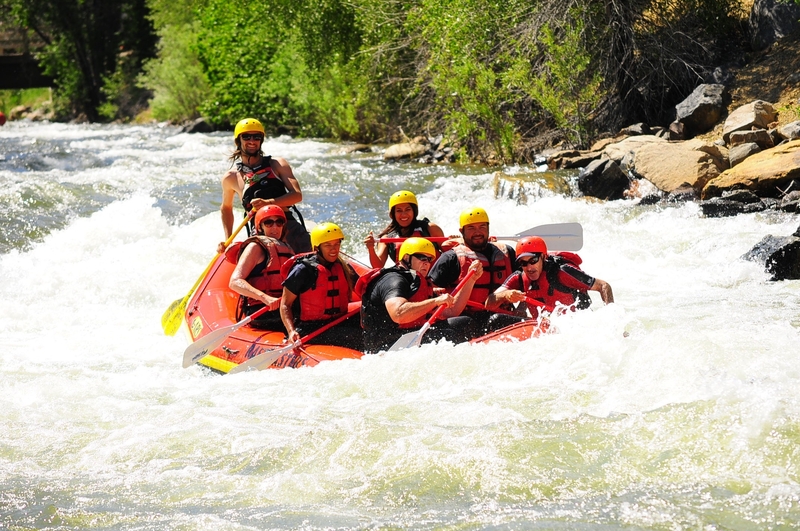 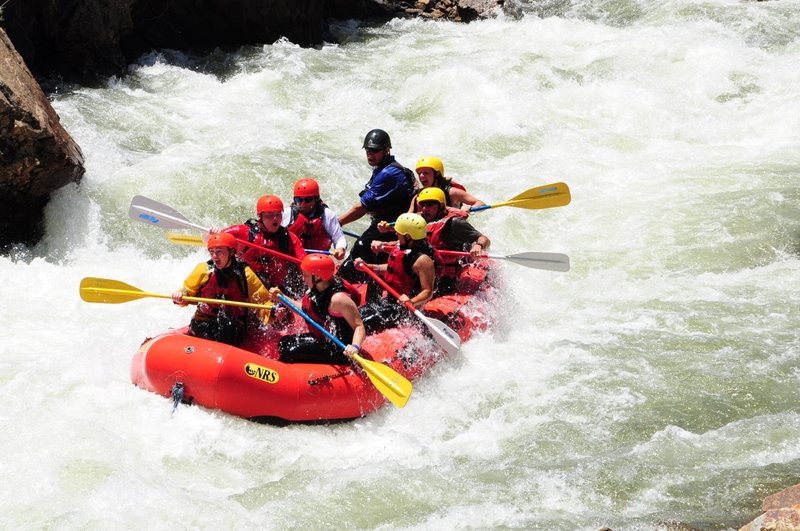 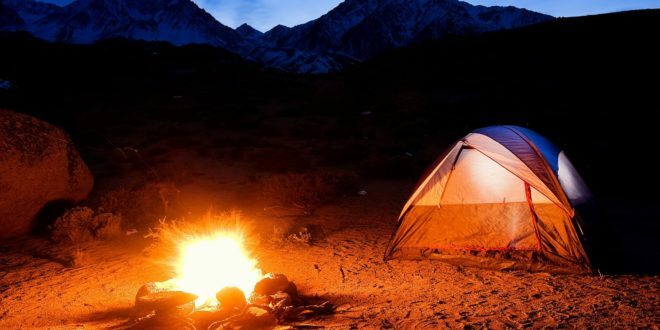 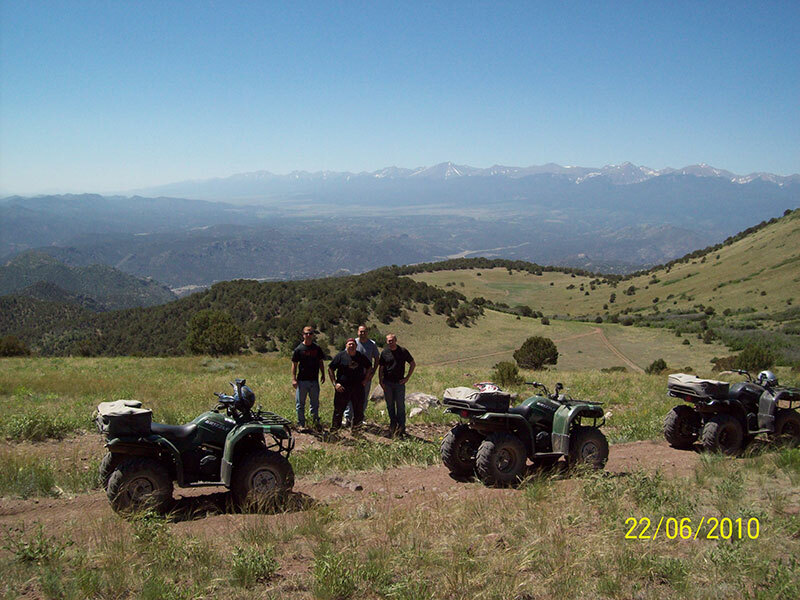 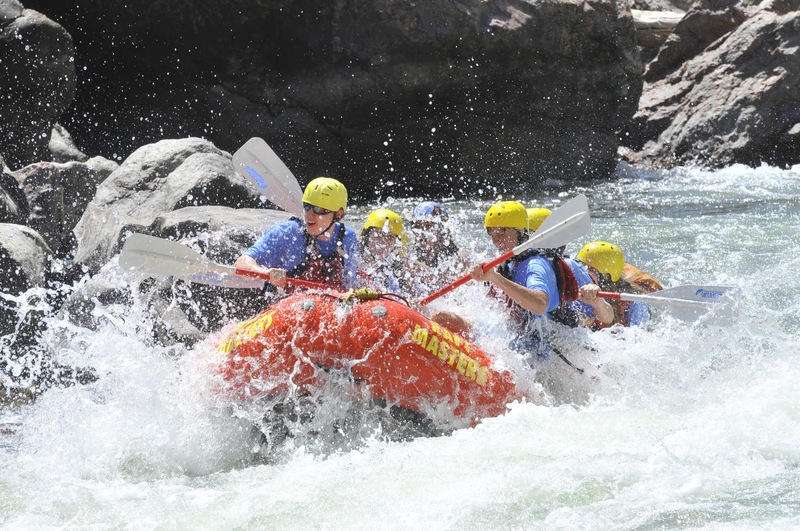 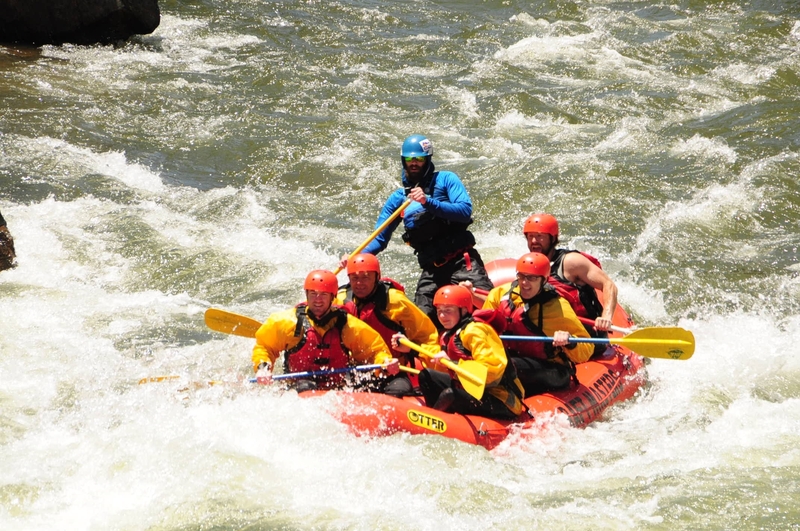 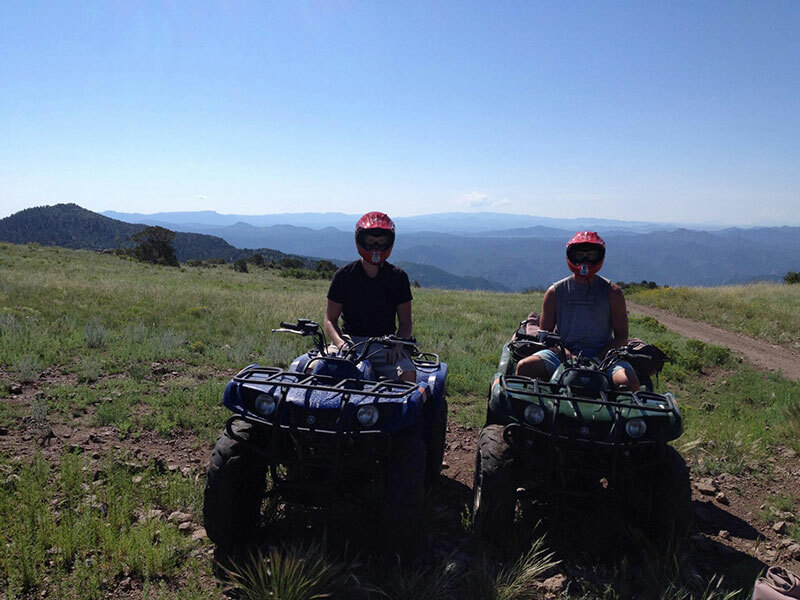 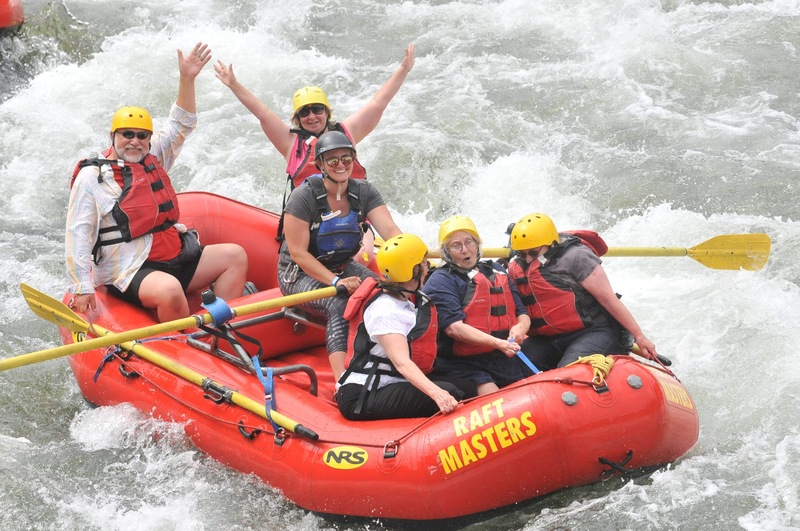 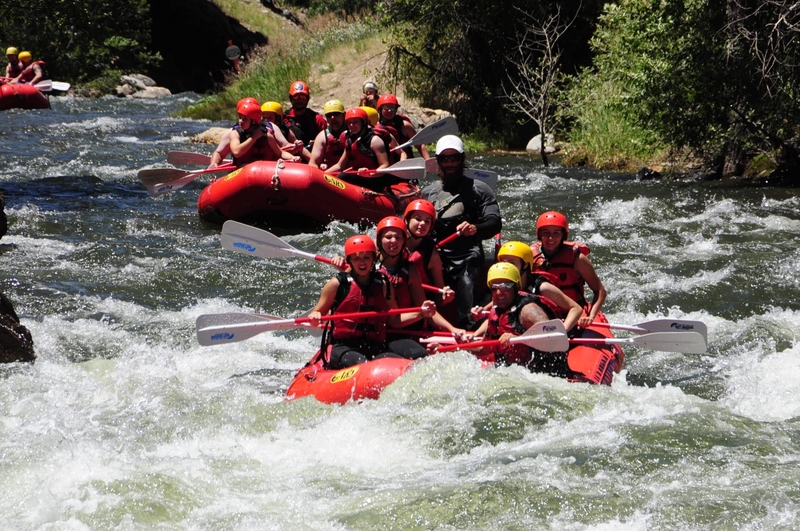 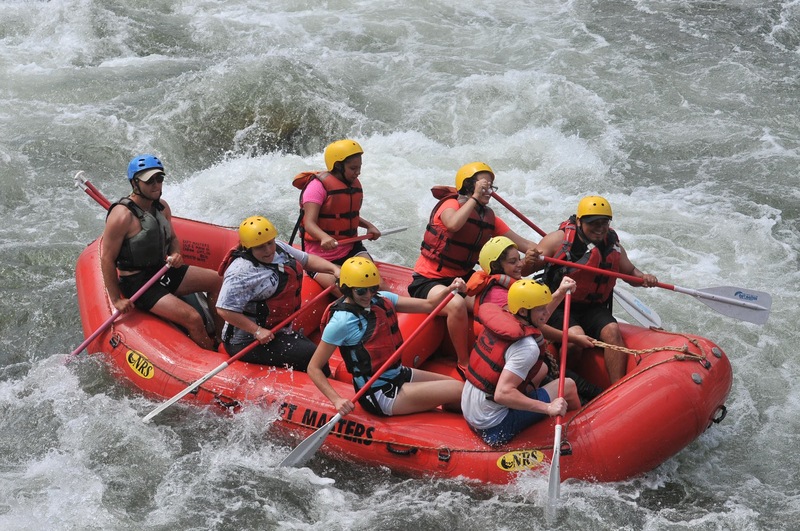 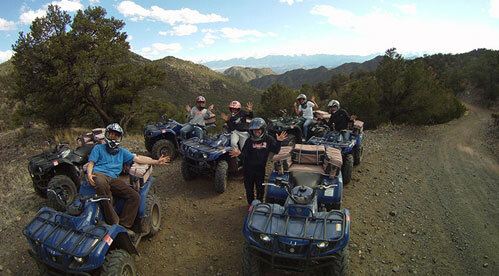 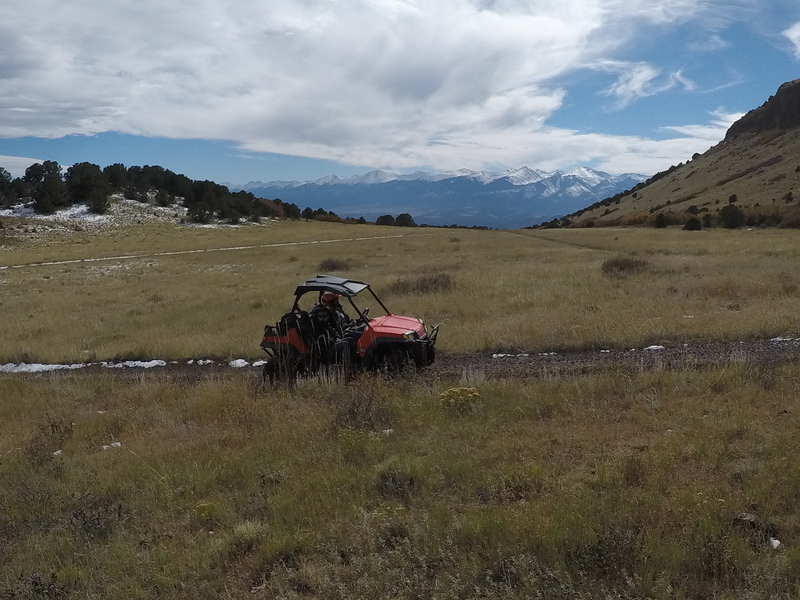 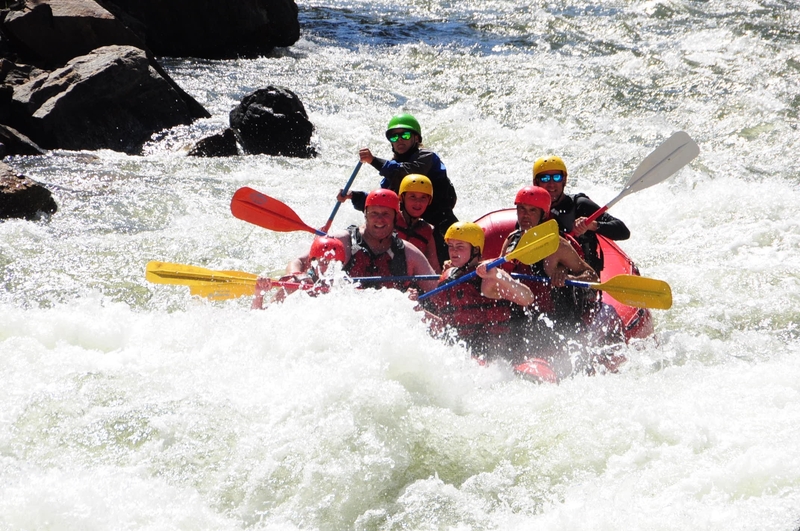 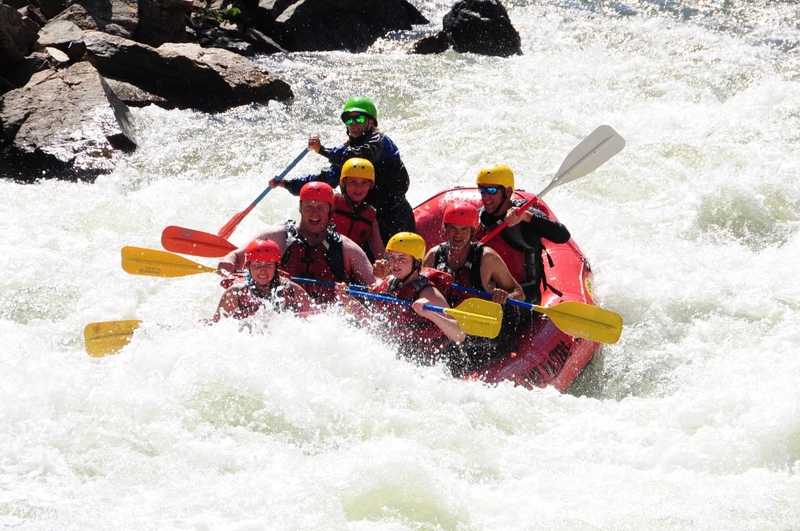 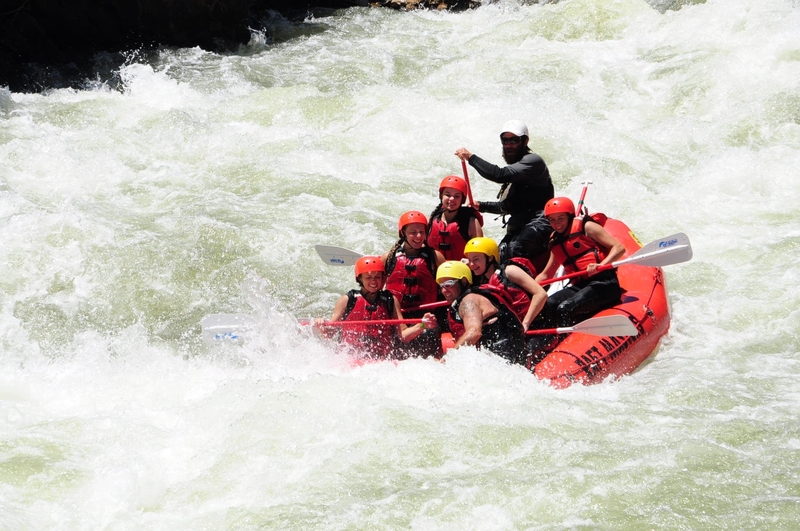 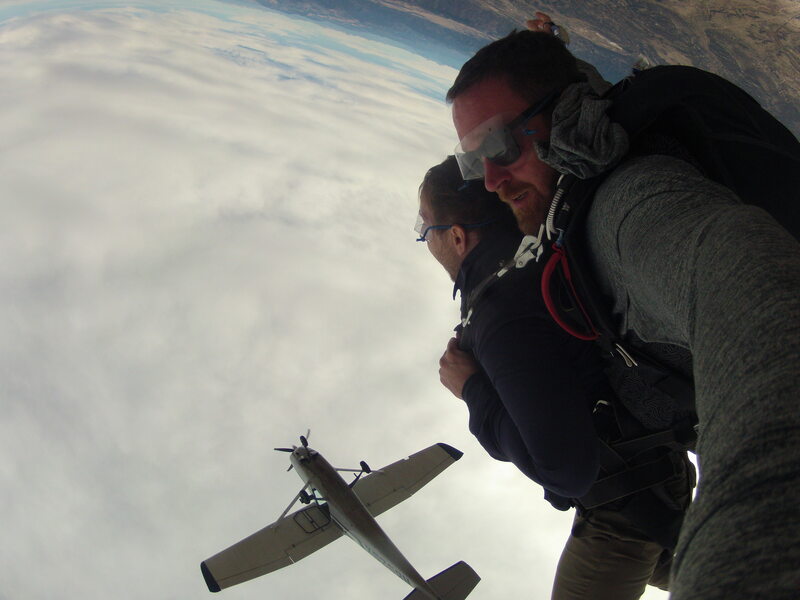 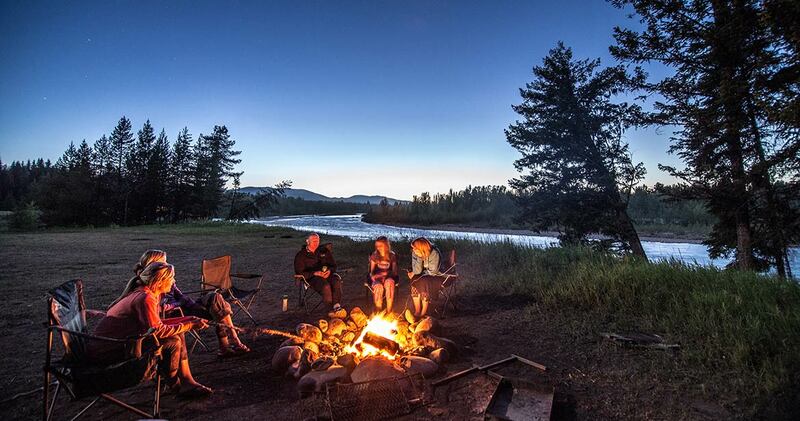 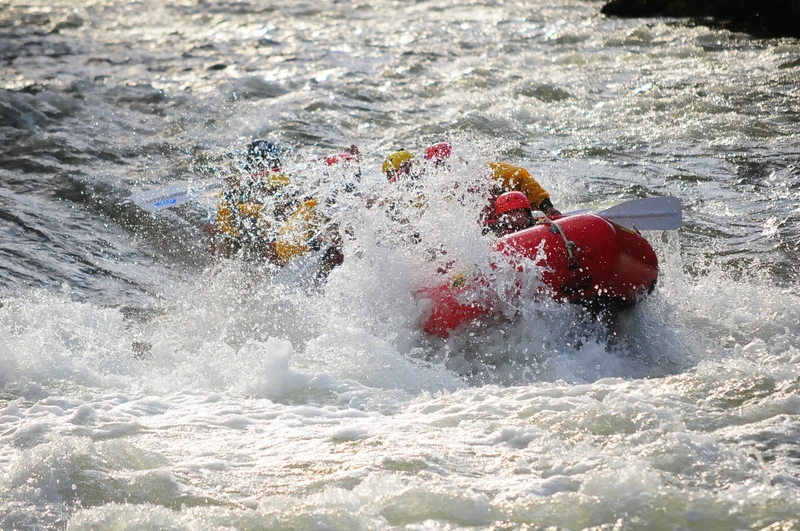 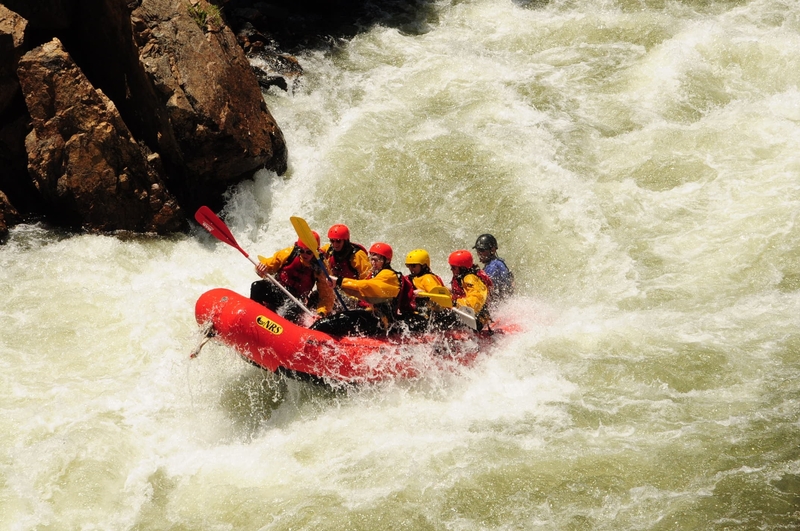 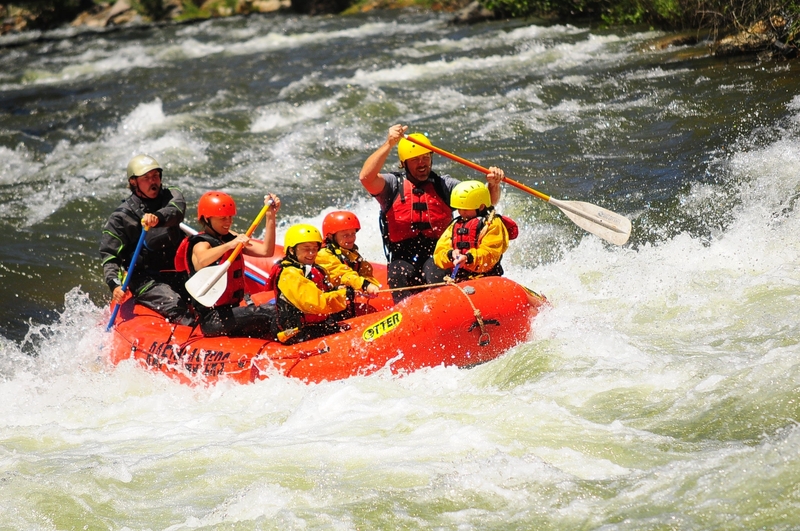 Hurry to get early season rafting specials! 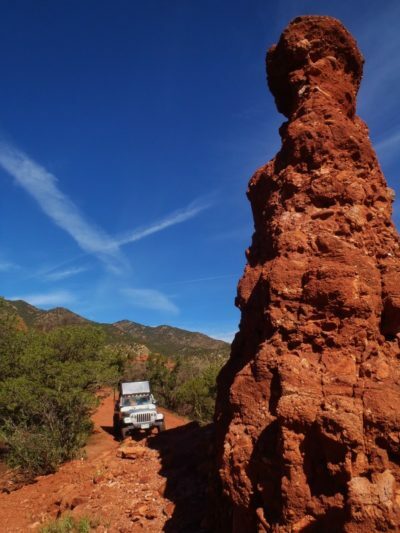 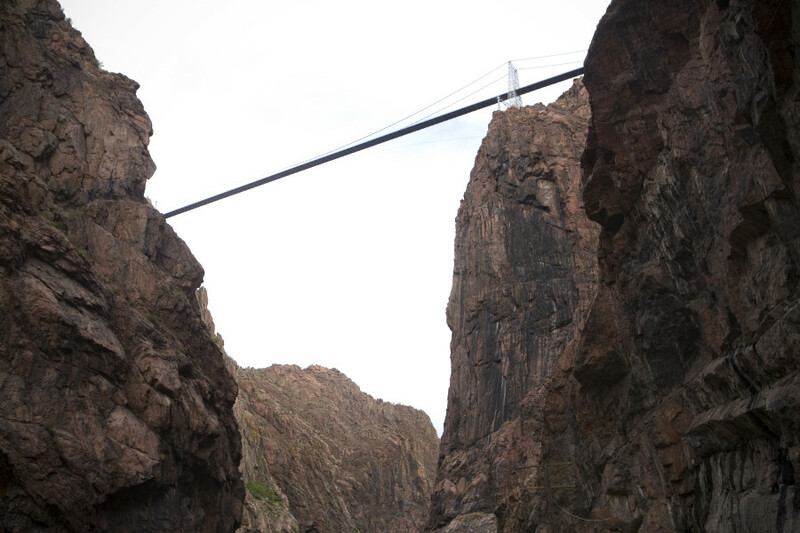 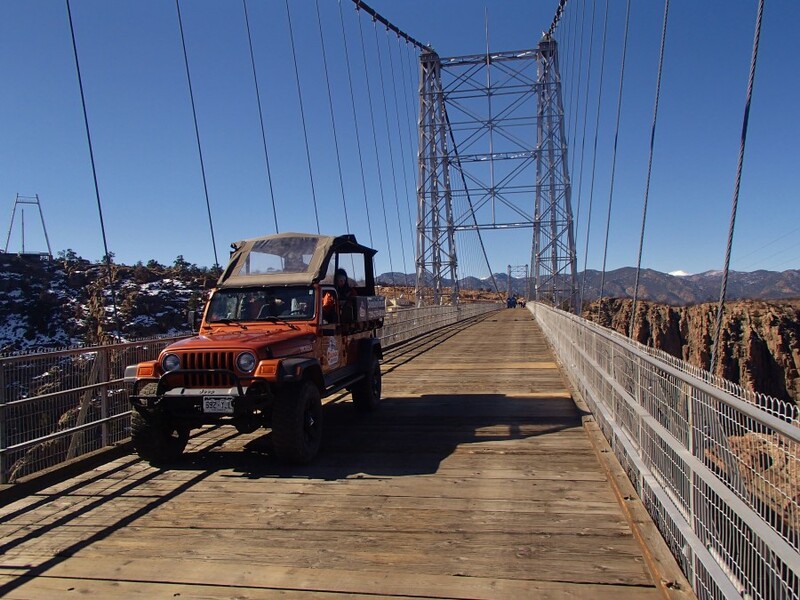 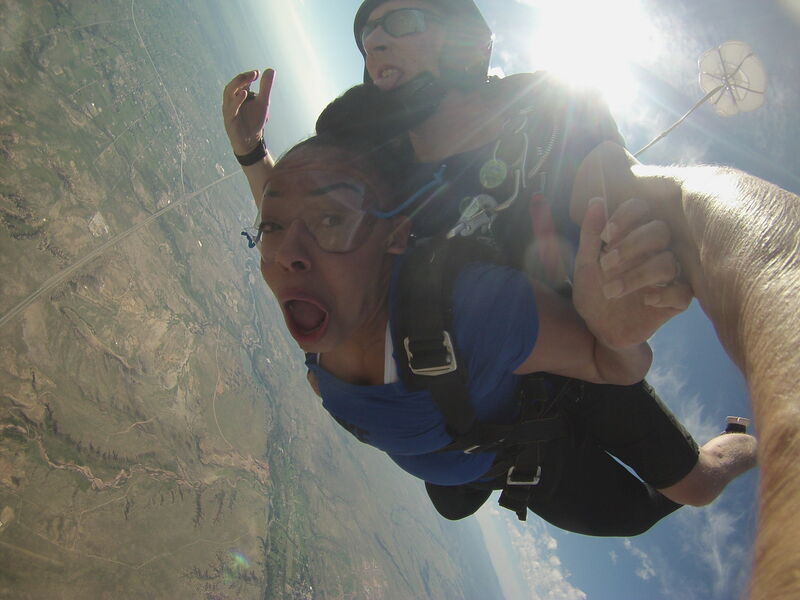 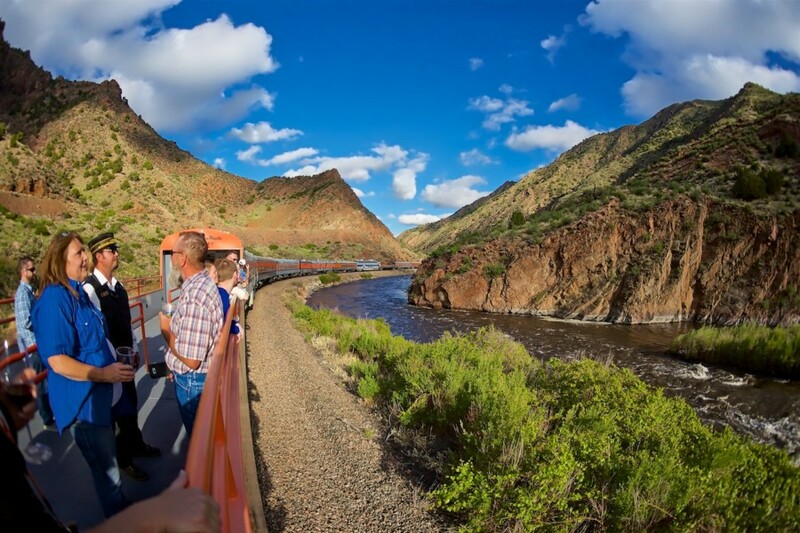 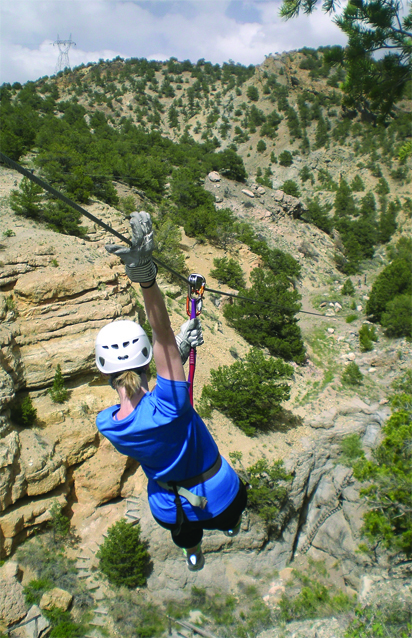 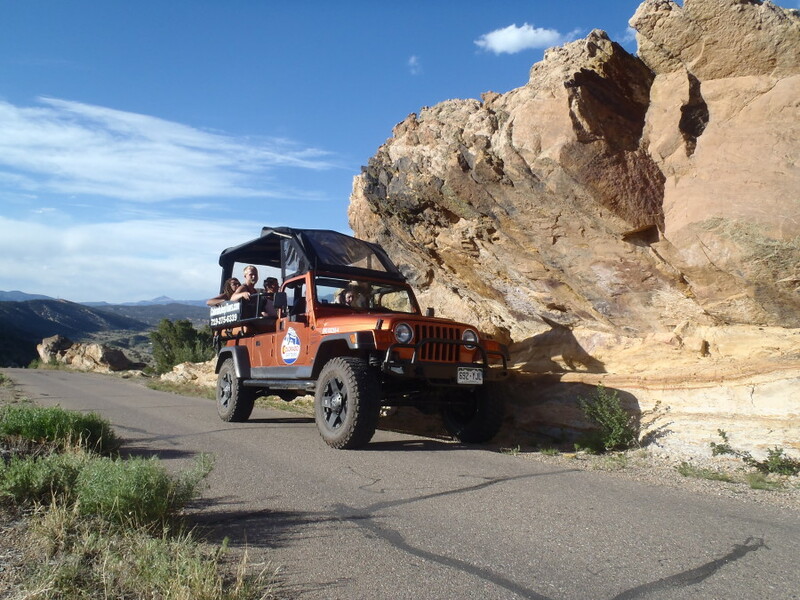 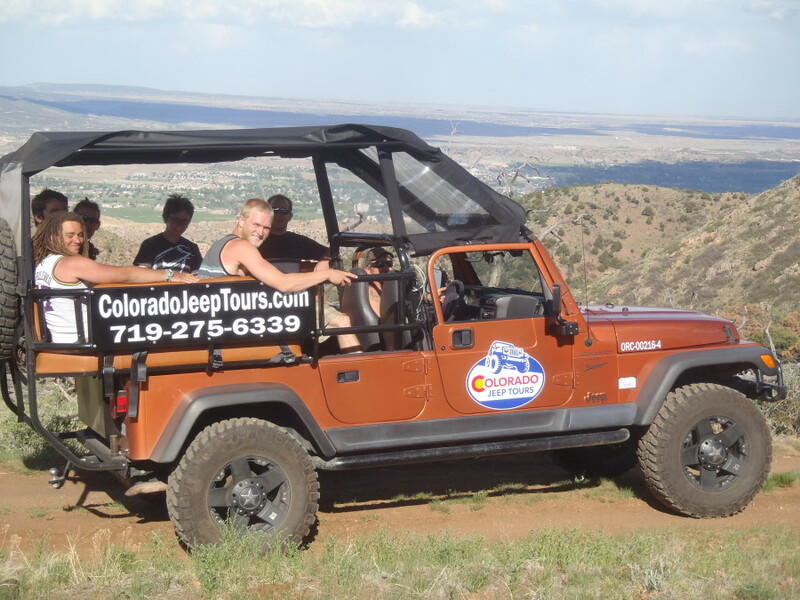 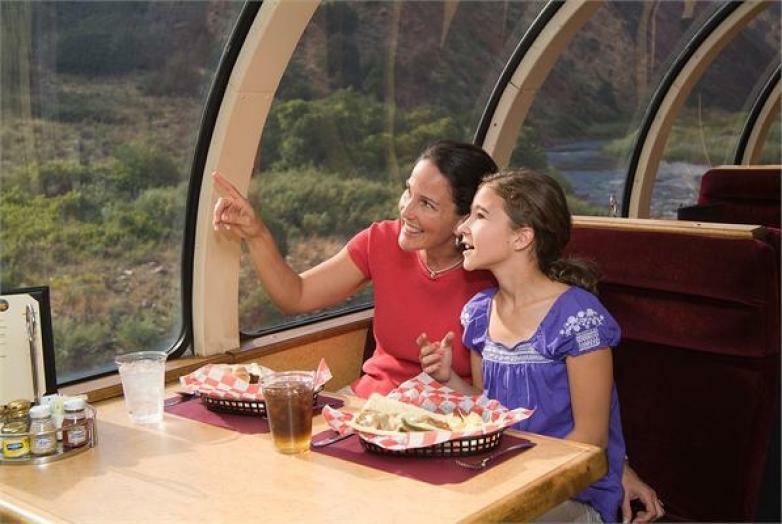 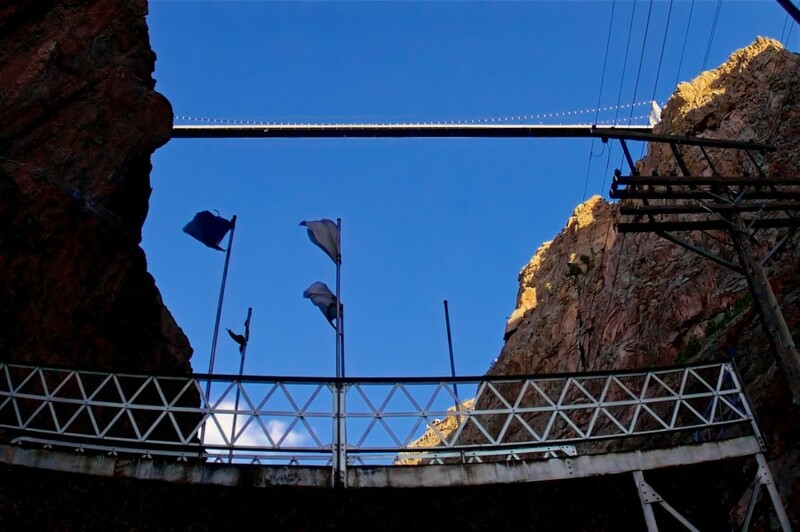 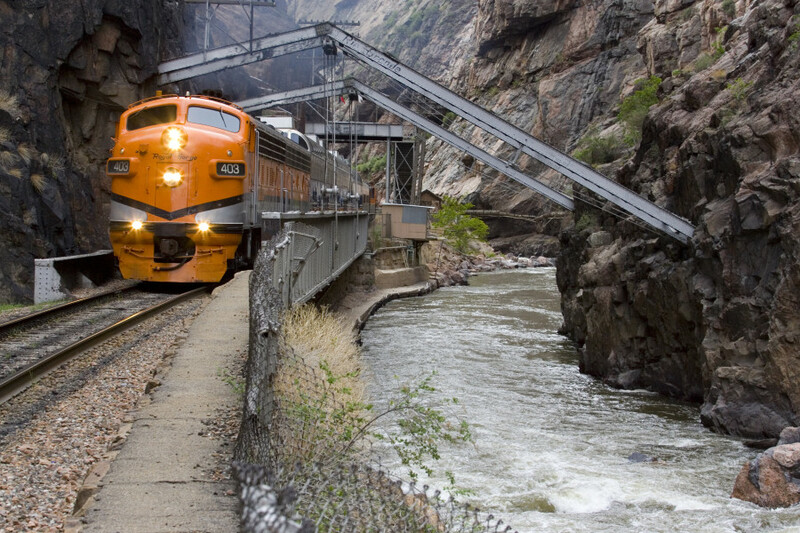 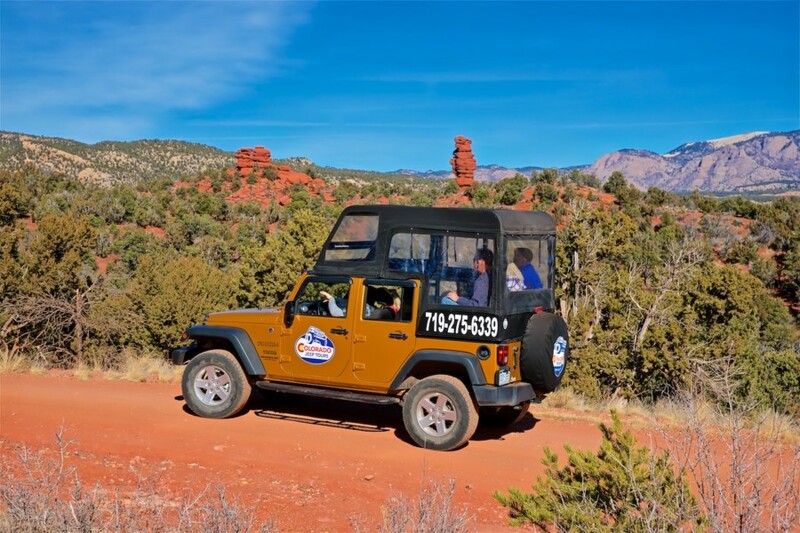 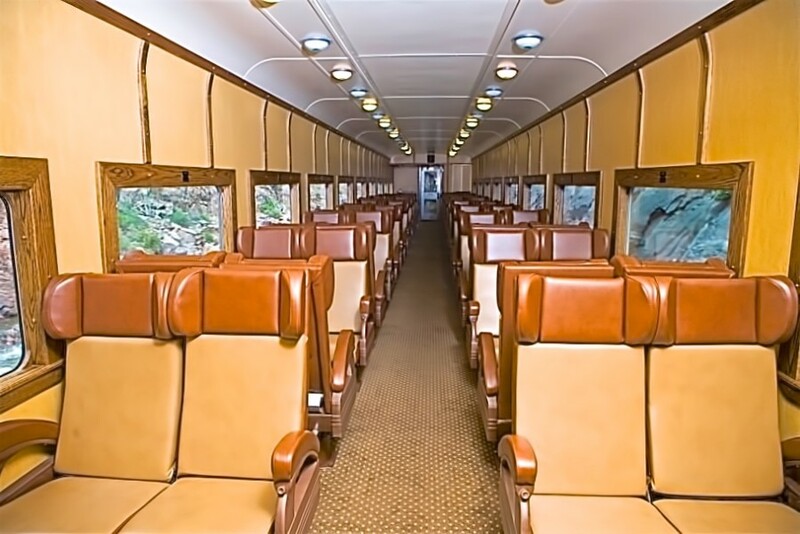 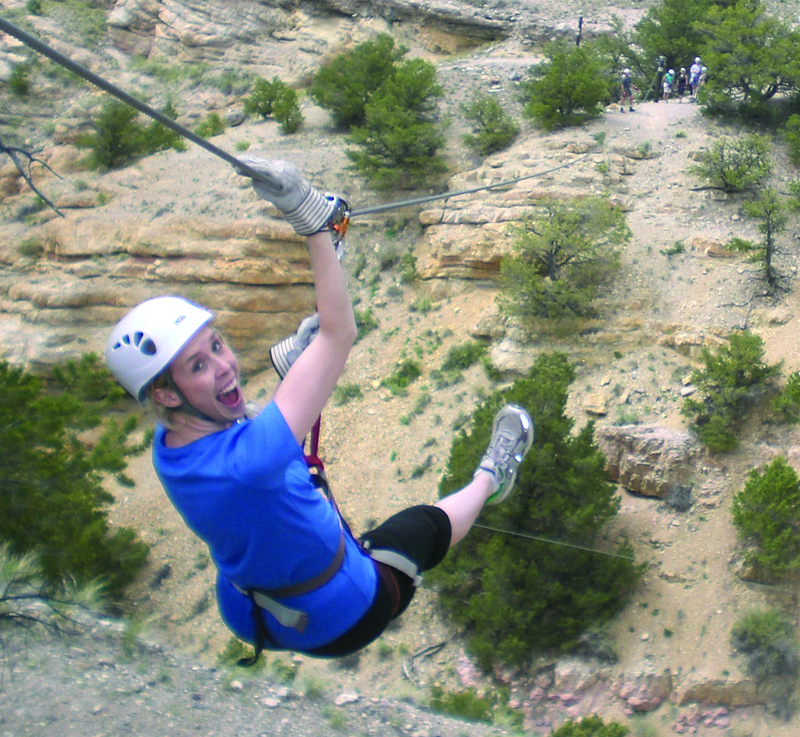 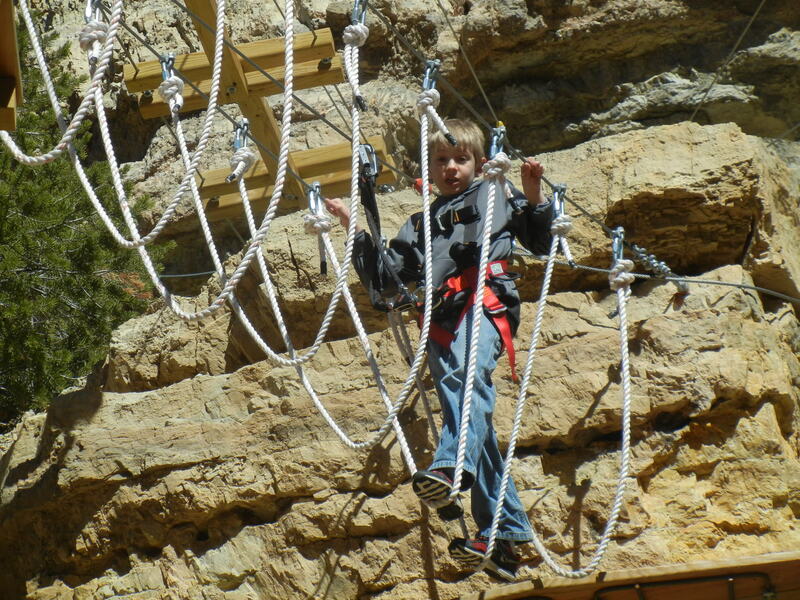 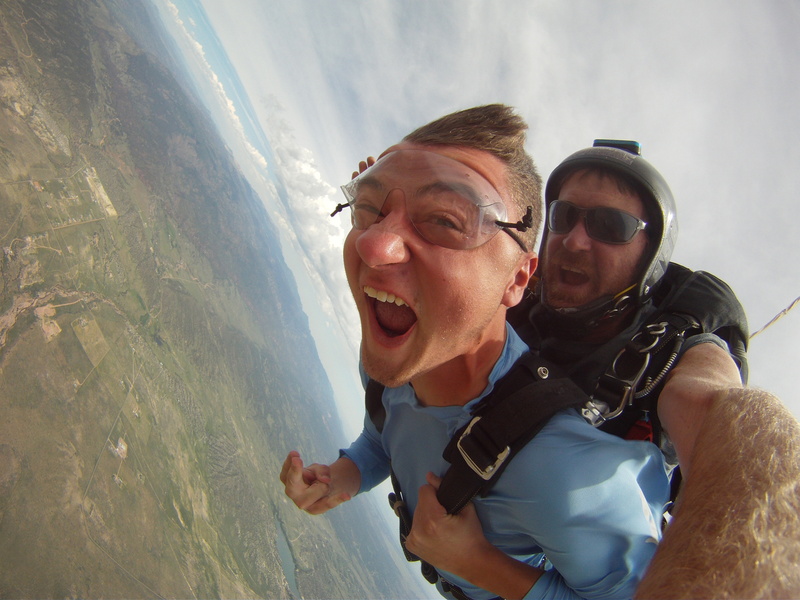 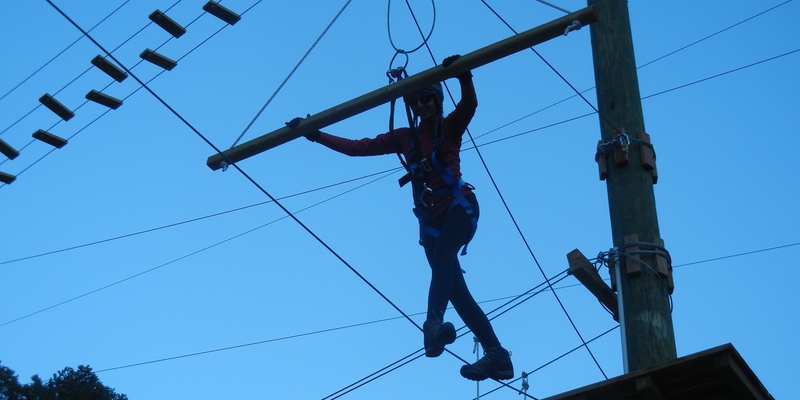 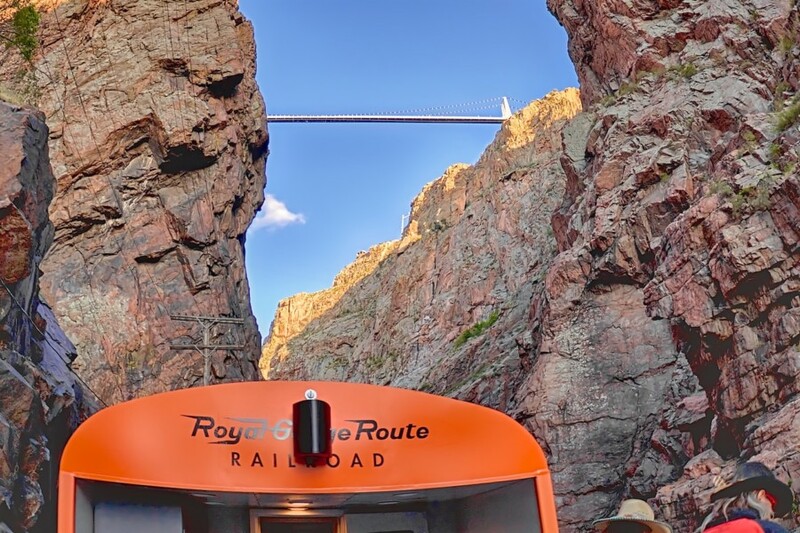 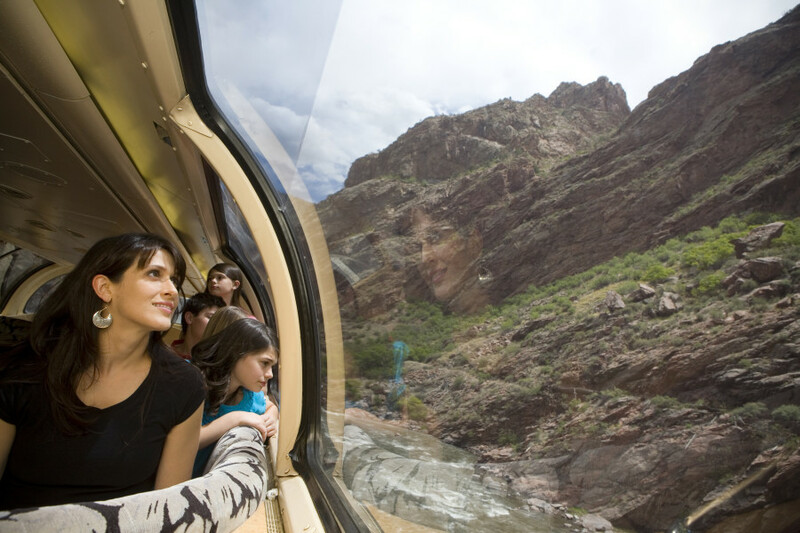 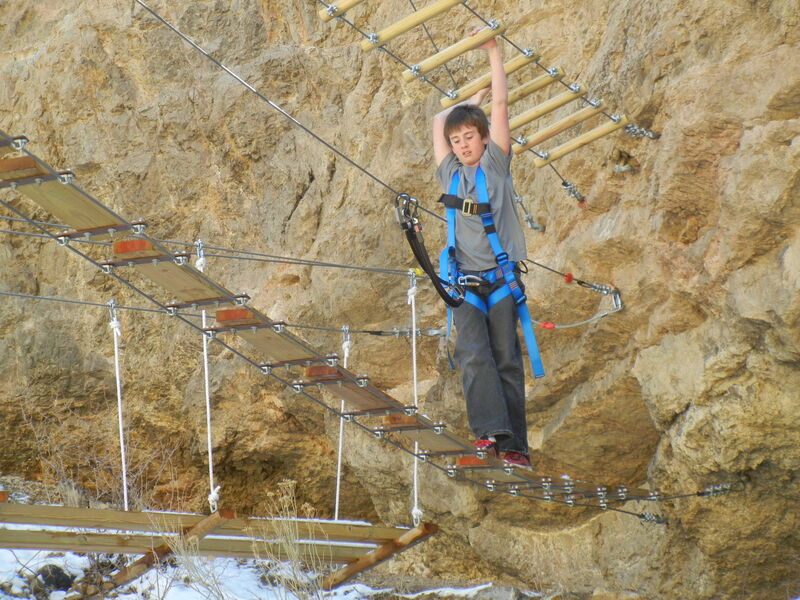 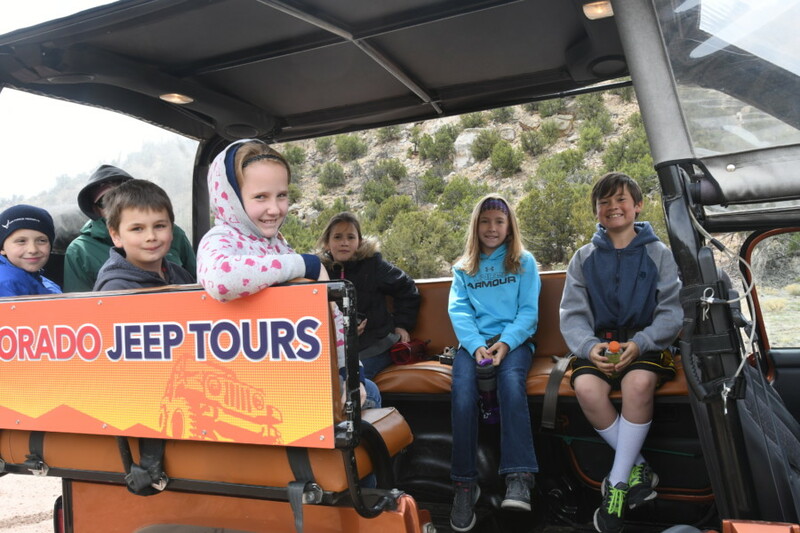 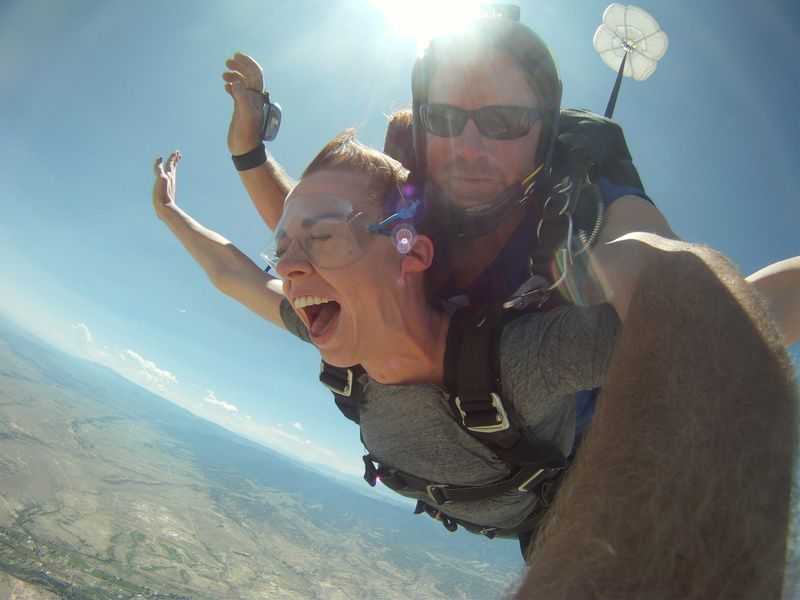 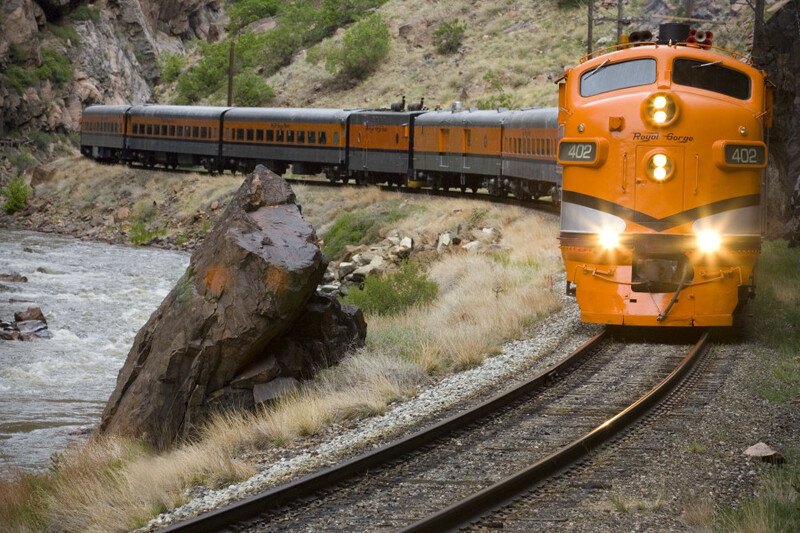 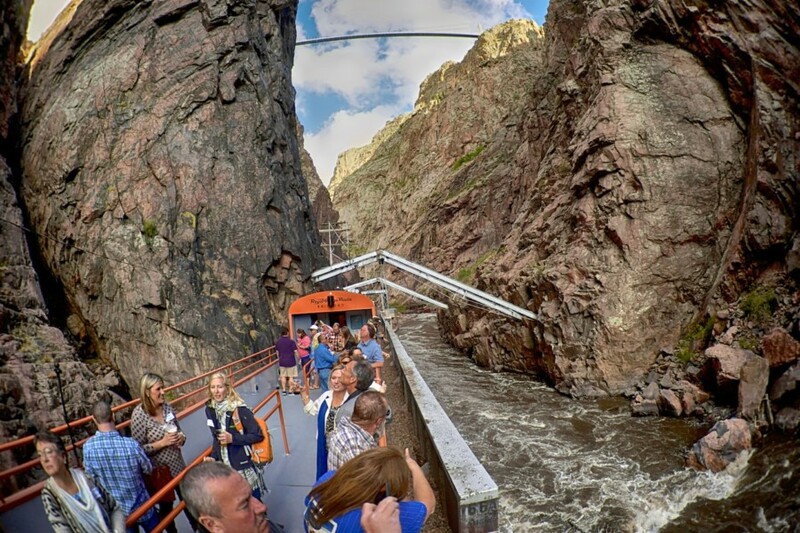 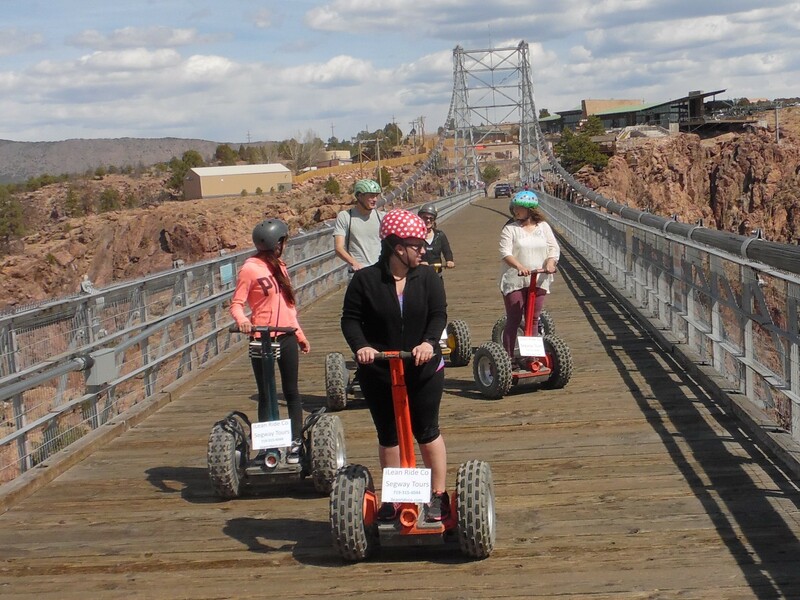 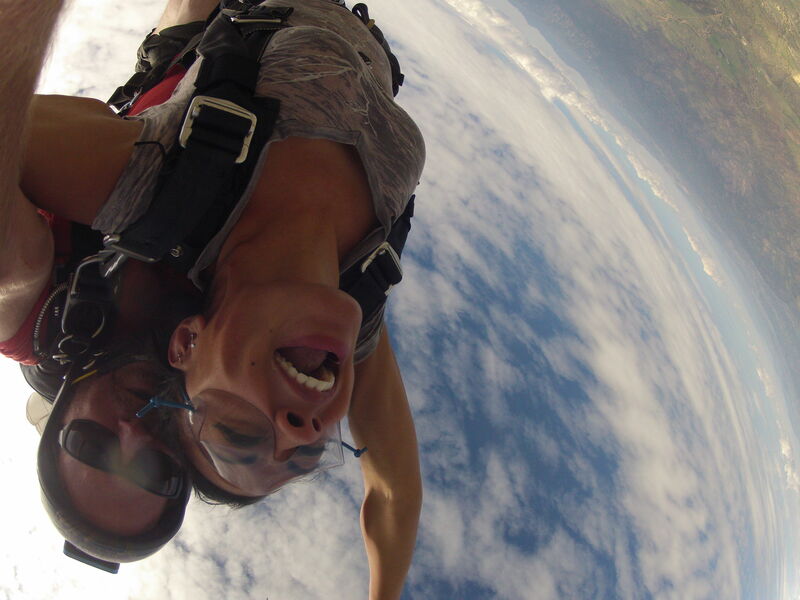 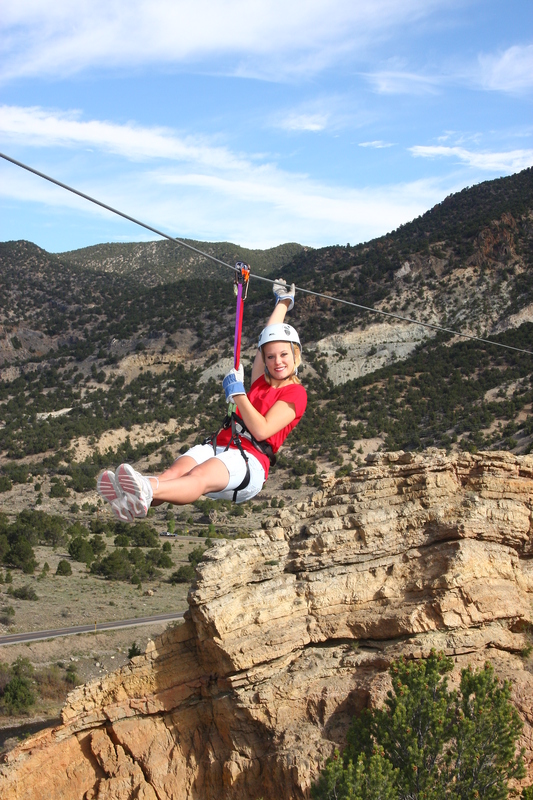 Experience all the wonders of the Royal Gorge Bridge with awe-inspiring views that can’t be missed.